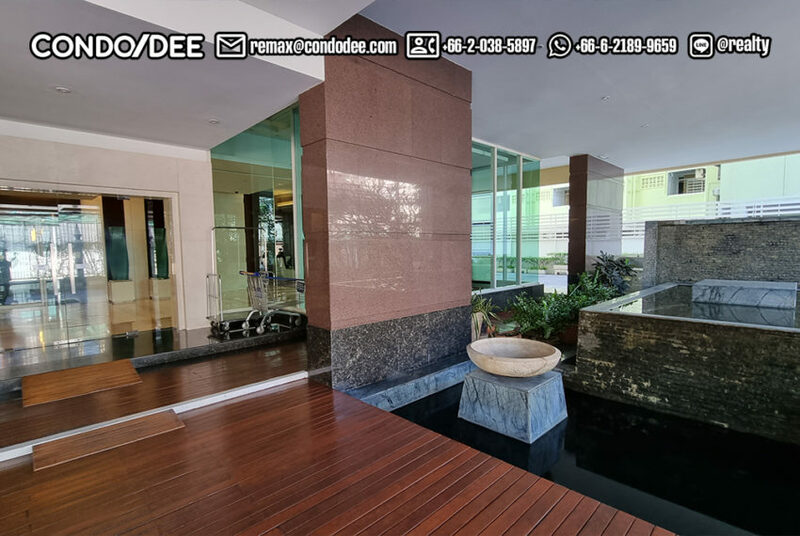 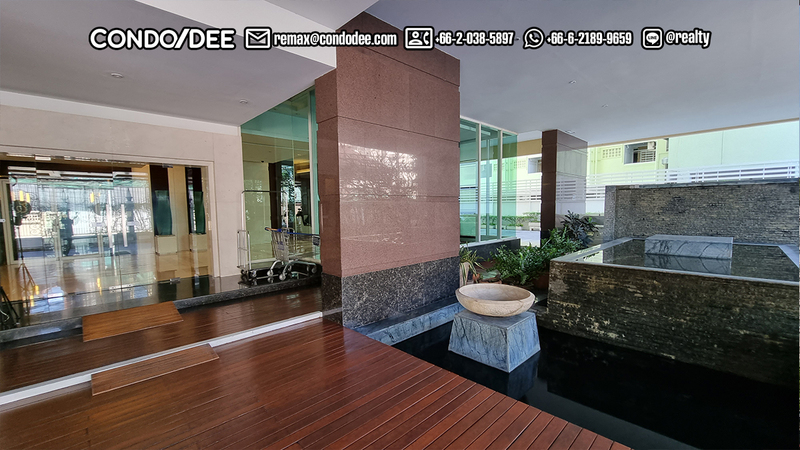 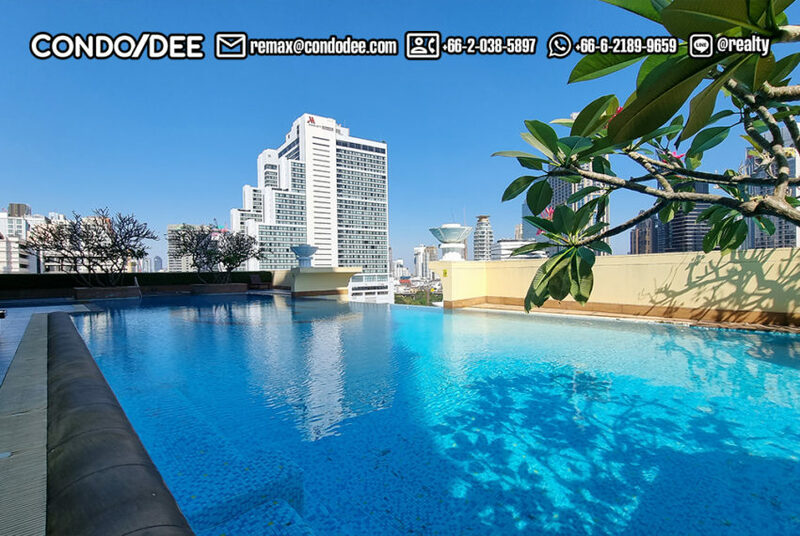 Spacious Stylish Condo For Sale with Pool View – Great Deal! 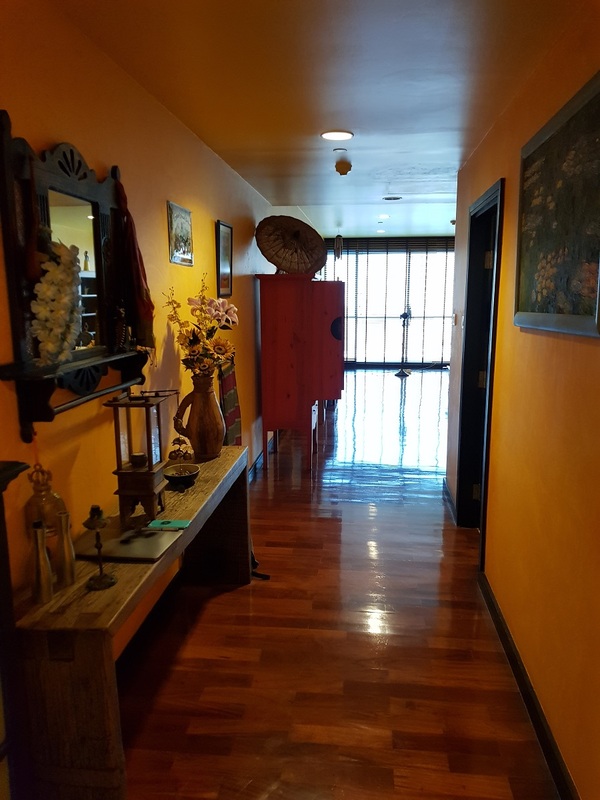 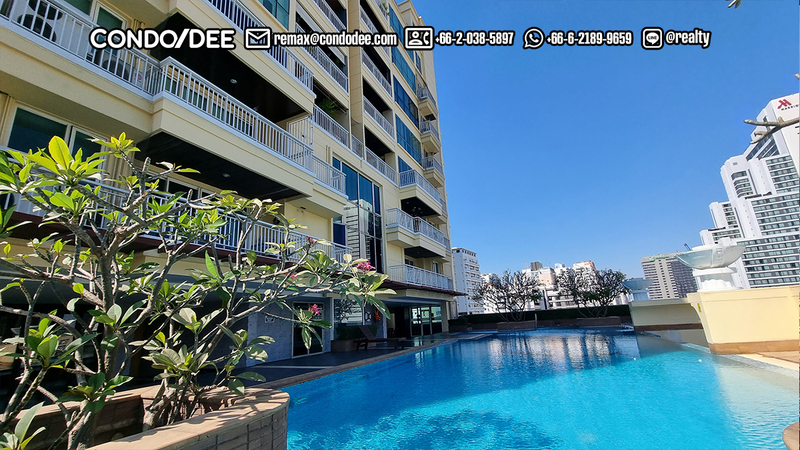 This large and nicely decorated stylish condo with garden at balcony and pool view is available now for sale with a GREAT DEAL! 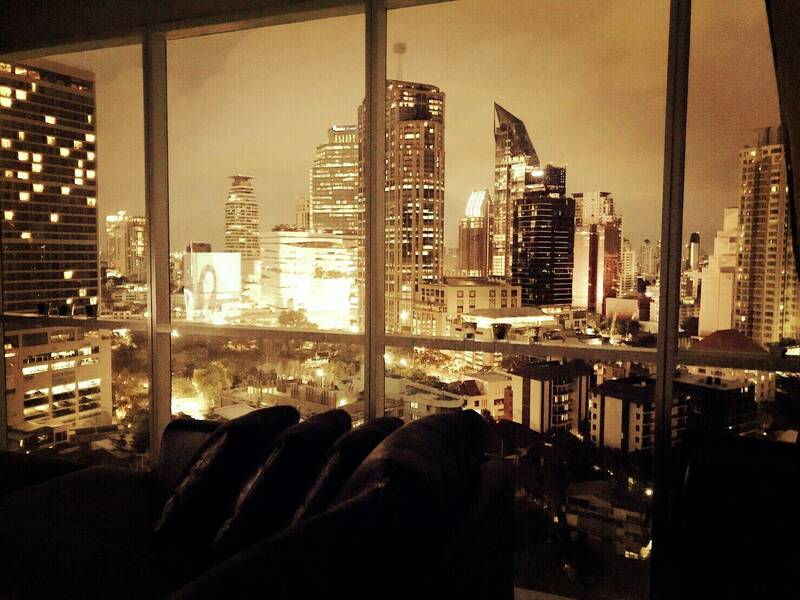 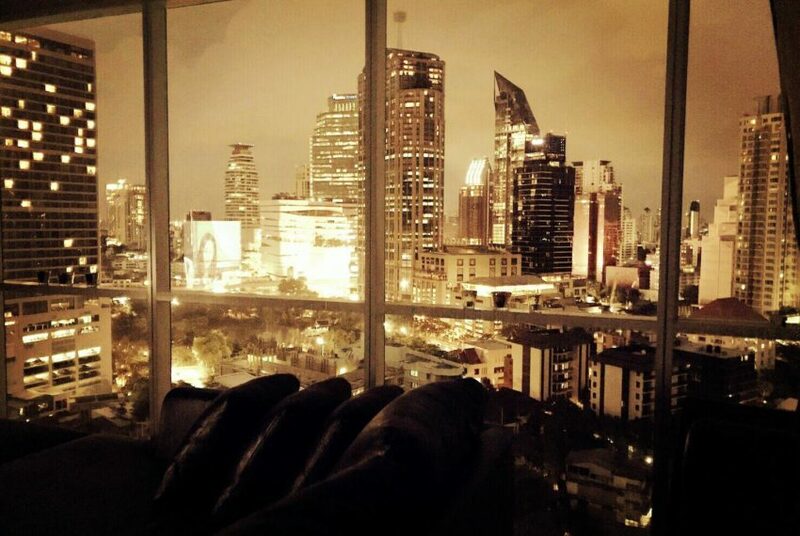 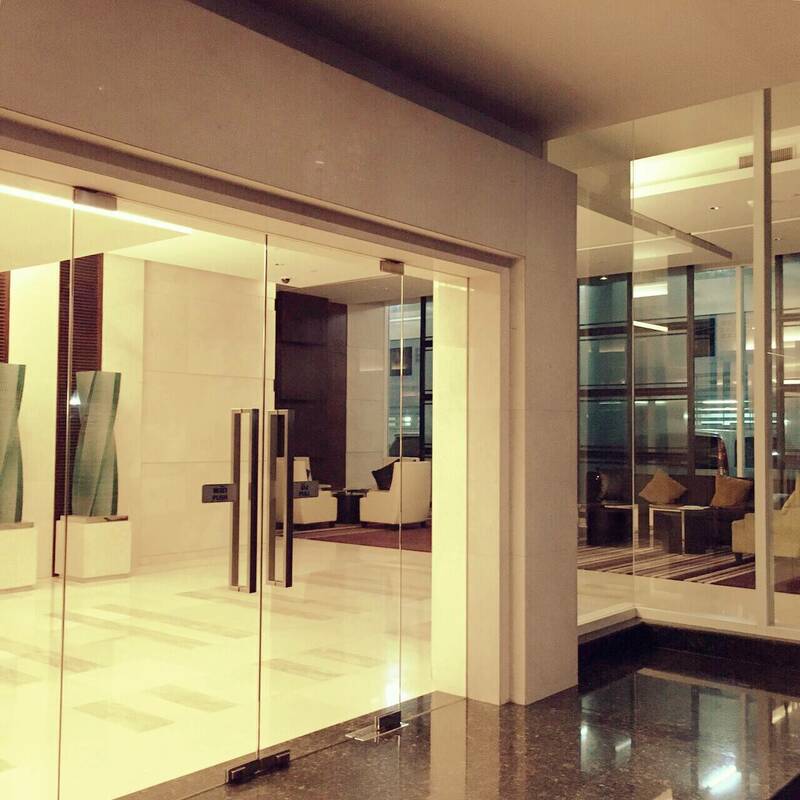 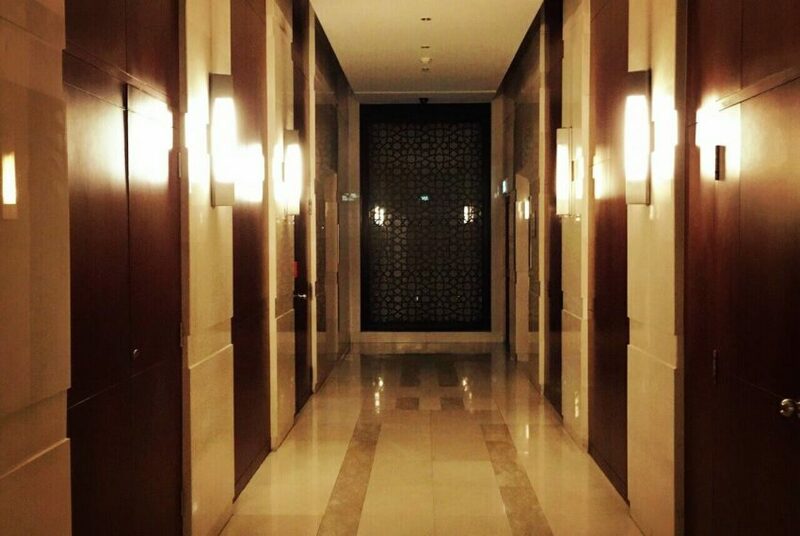 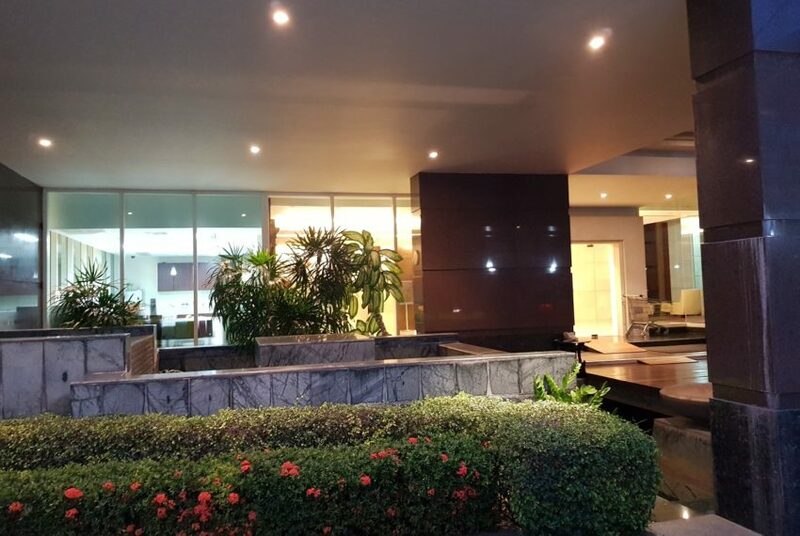 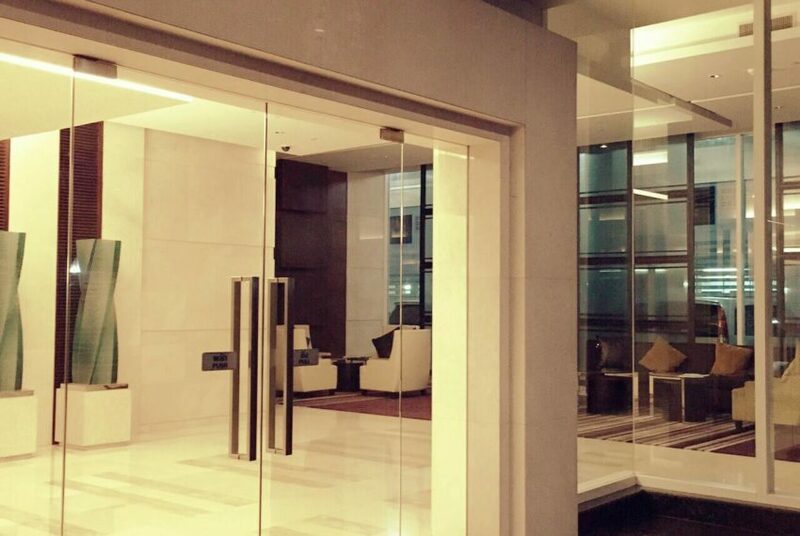 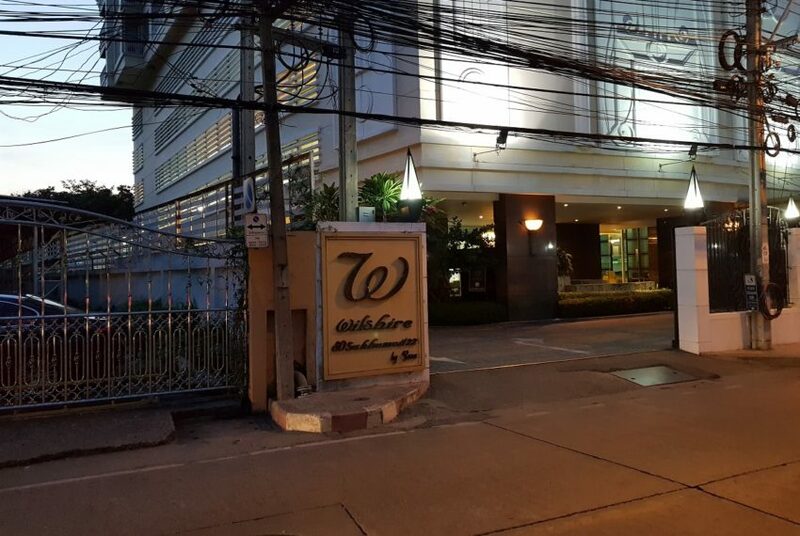 Wilshire Sukhumvit 22 was developed by Rasa property Co., Ltd. in 2006. 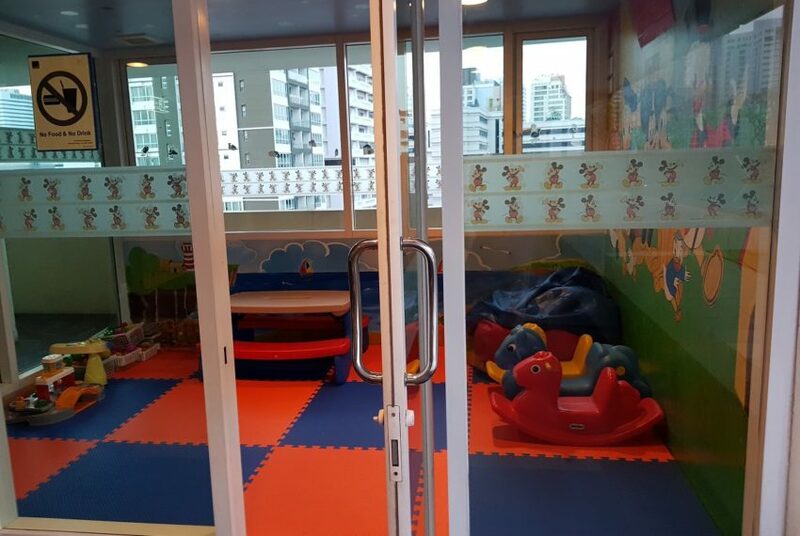 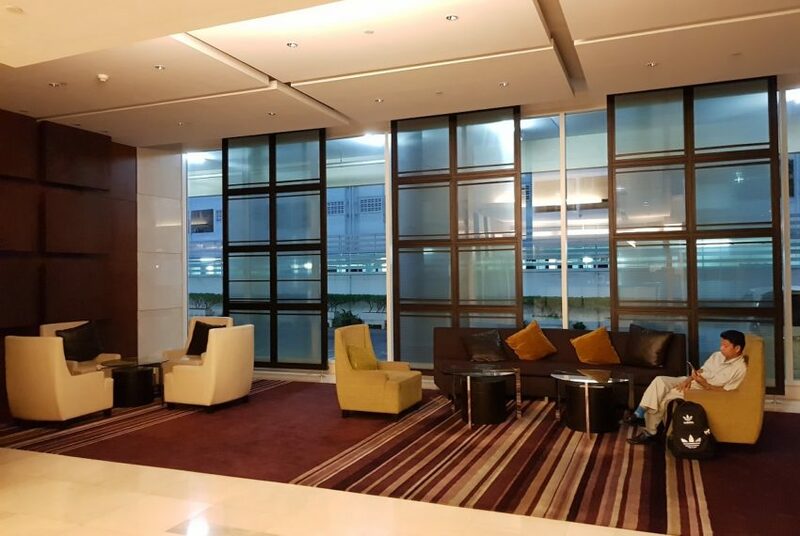 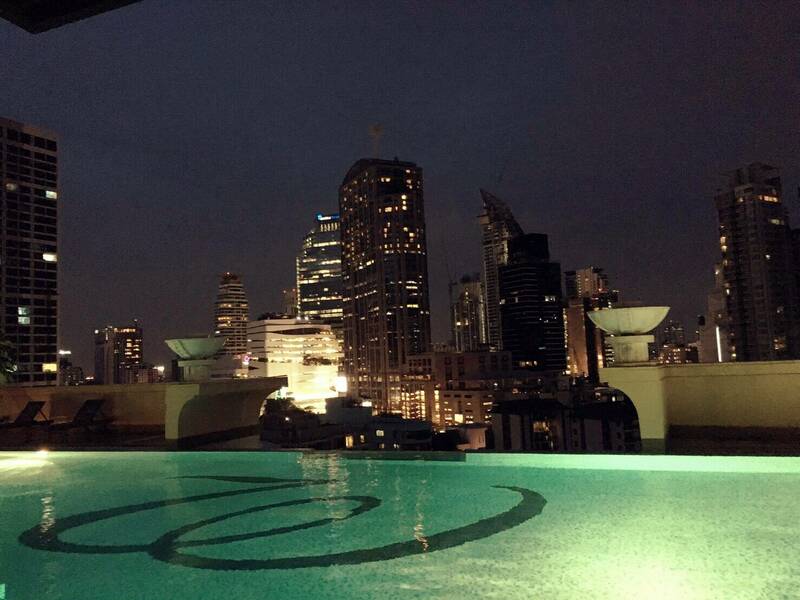 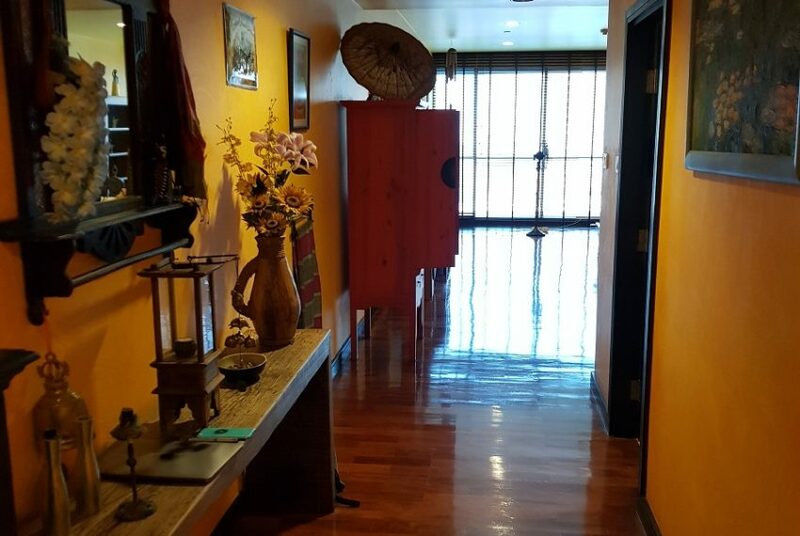 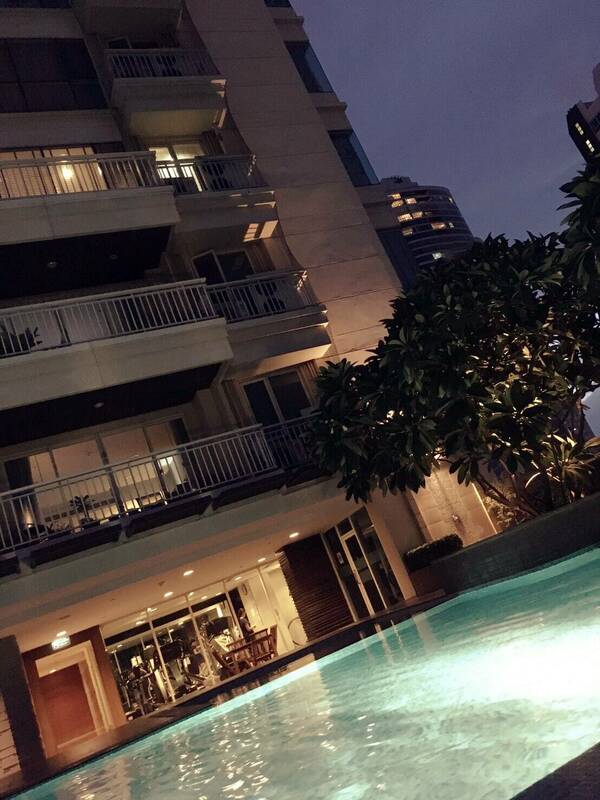 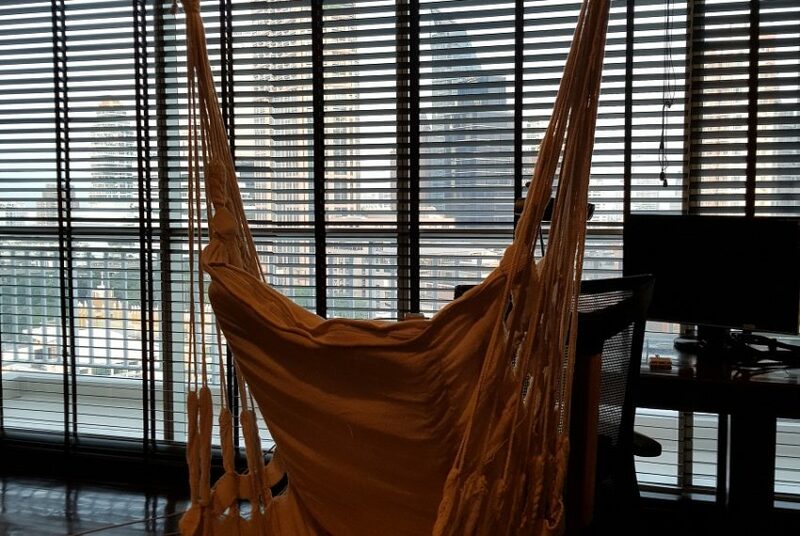 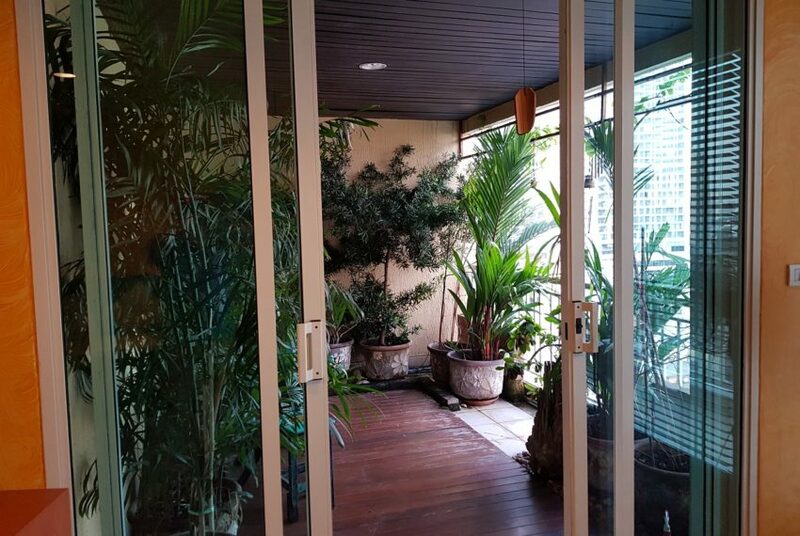 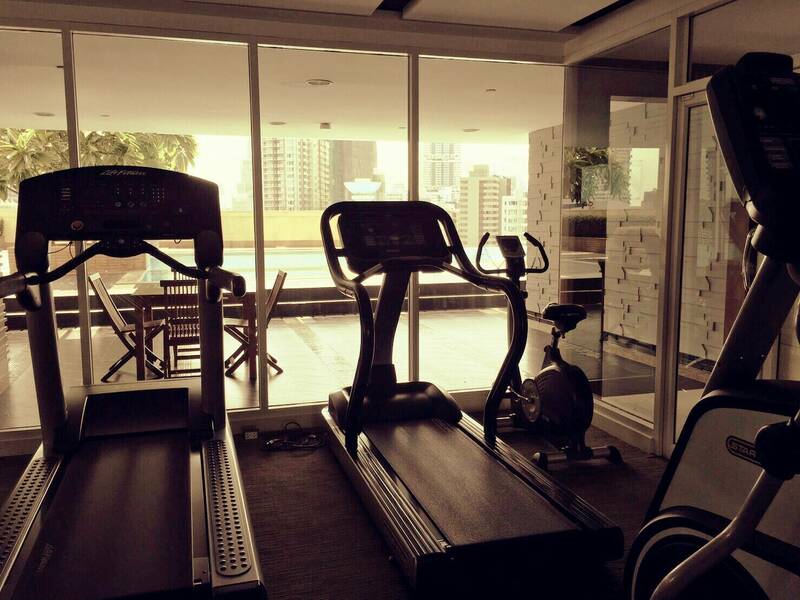 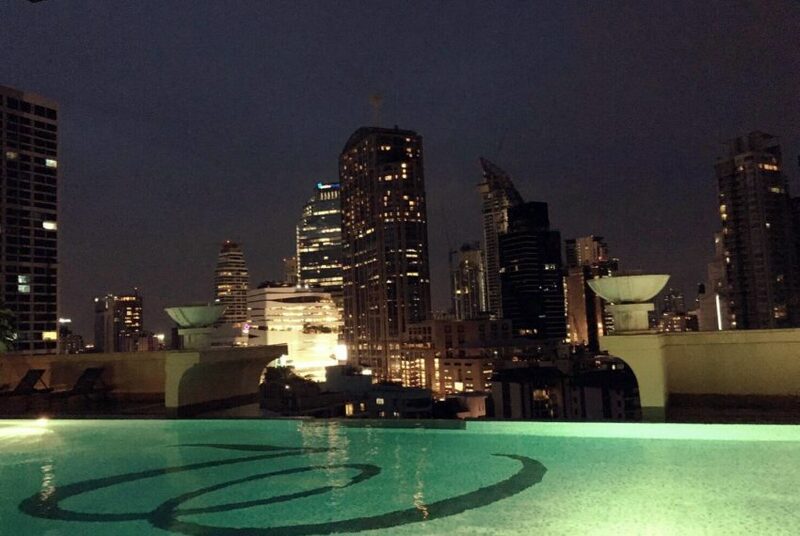 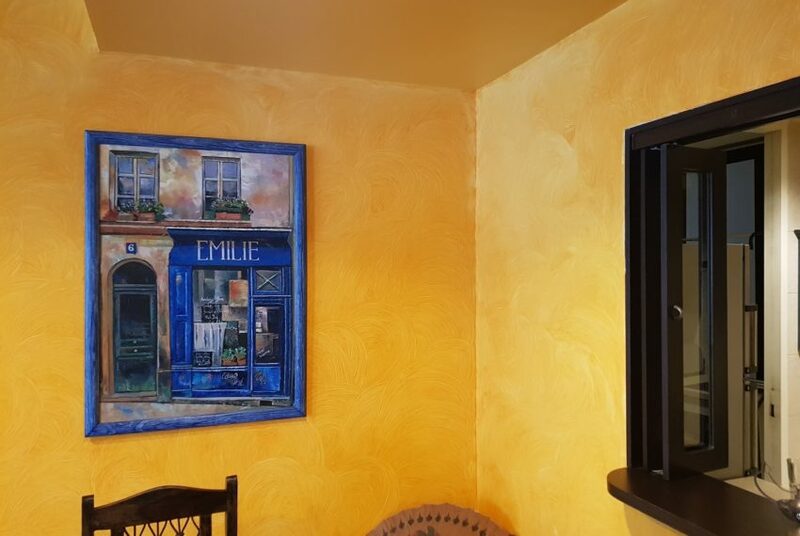 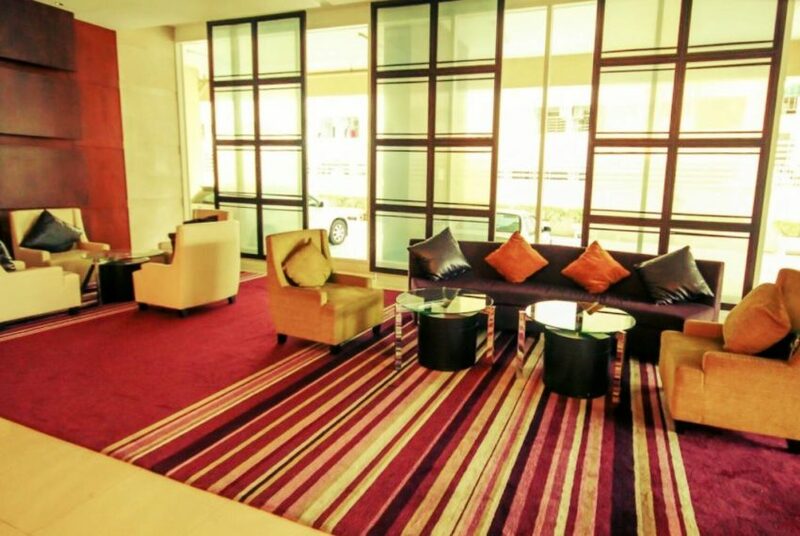 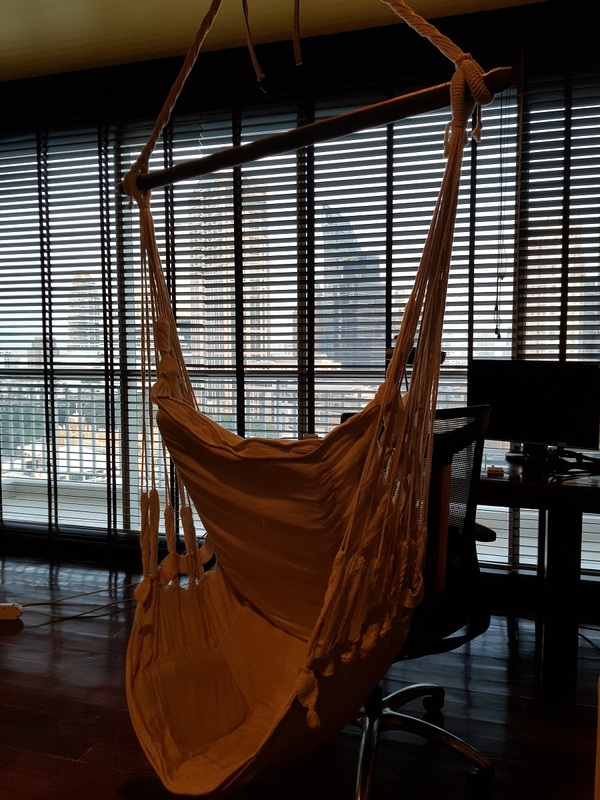 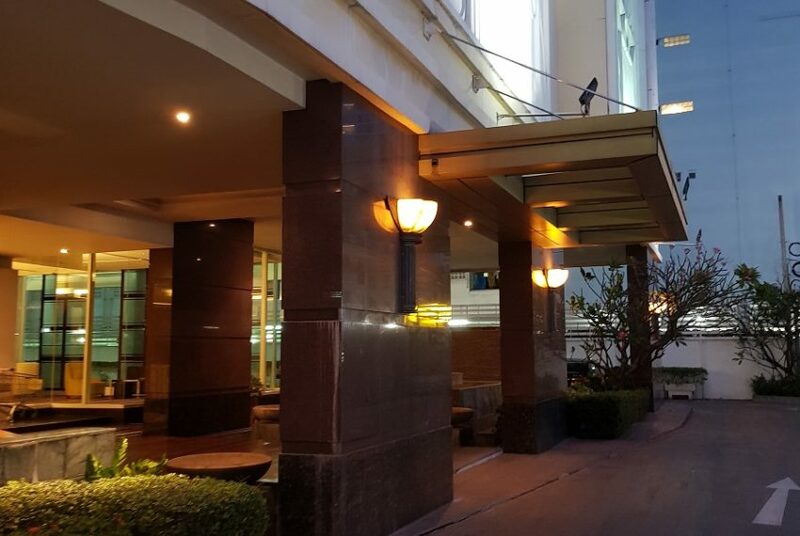 It’s located at Sukhumvit 22 in the heart of Bangkok Central Business District. 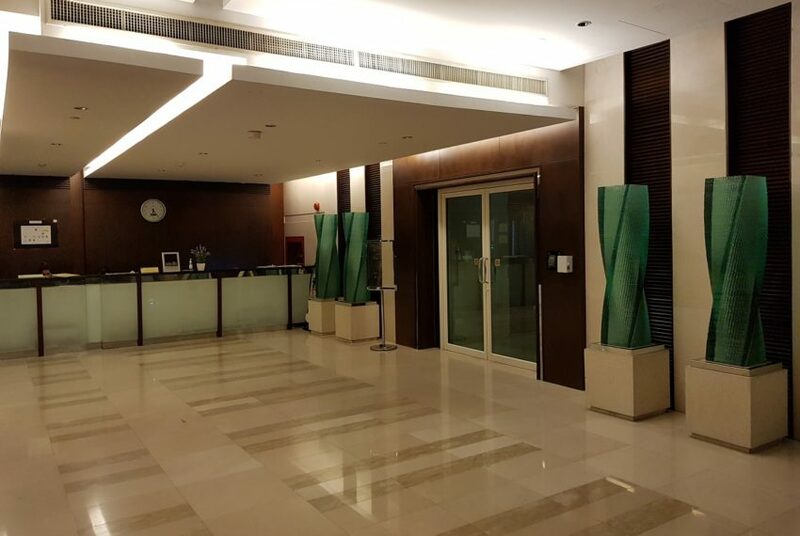 It is a high rise single building with 78 units on 22 floors. 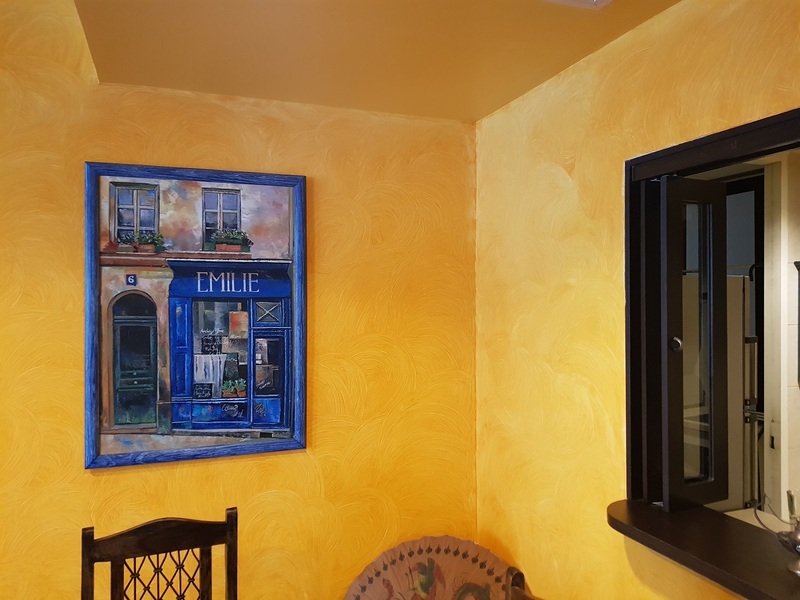 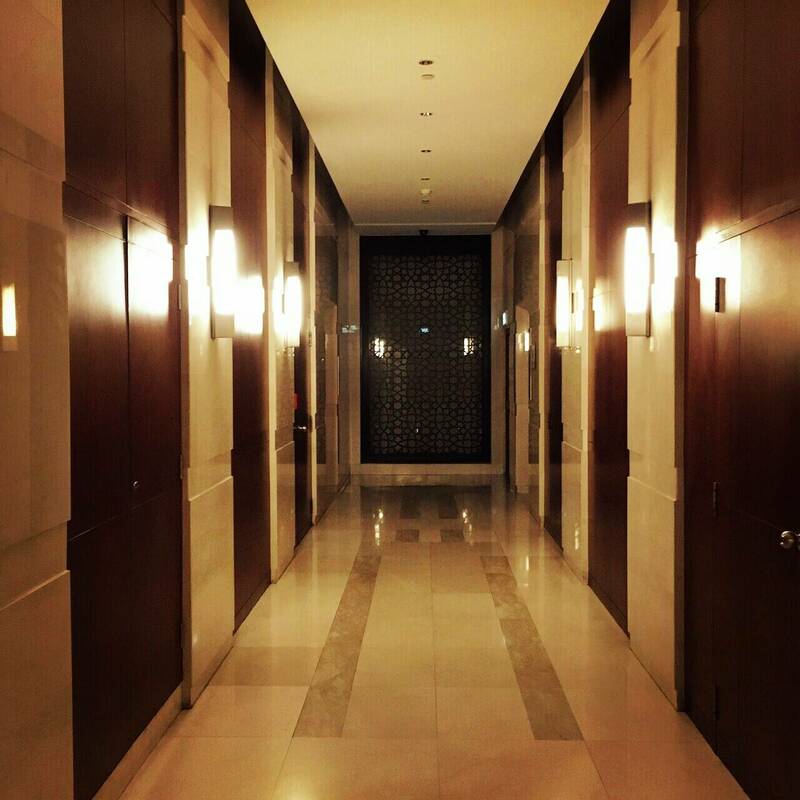 Units range from 1 bedroom to 5 bedroom and penthouse-duplex condos. 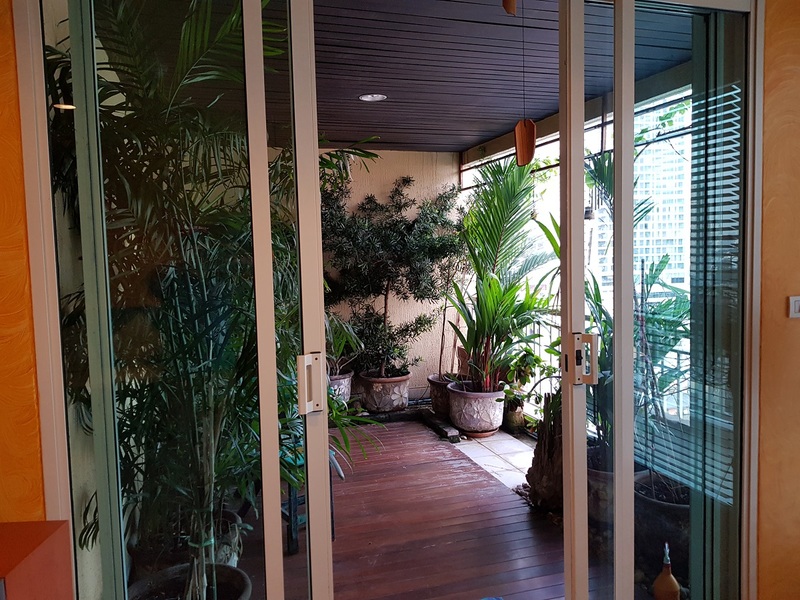 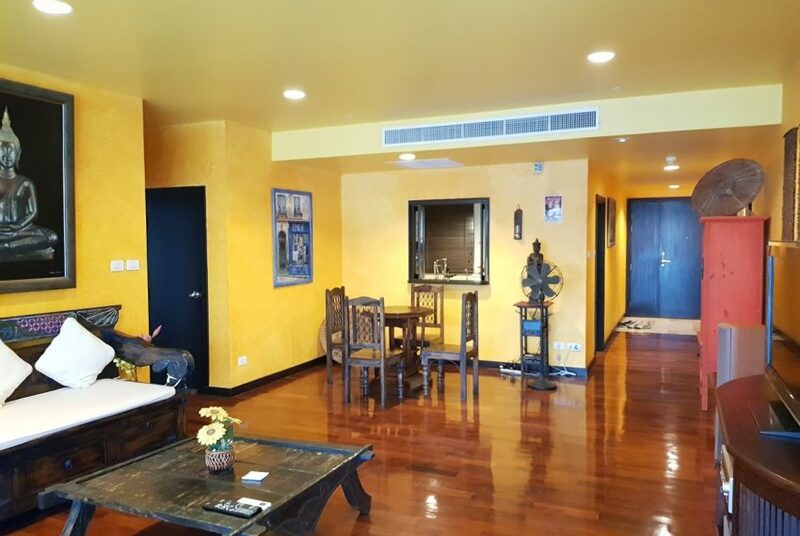 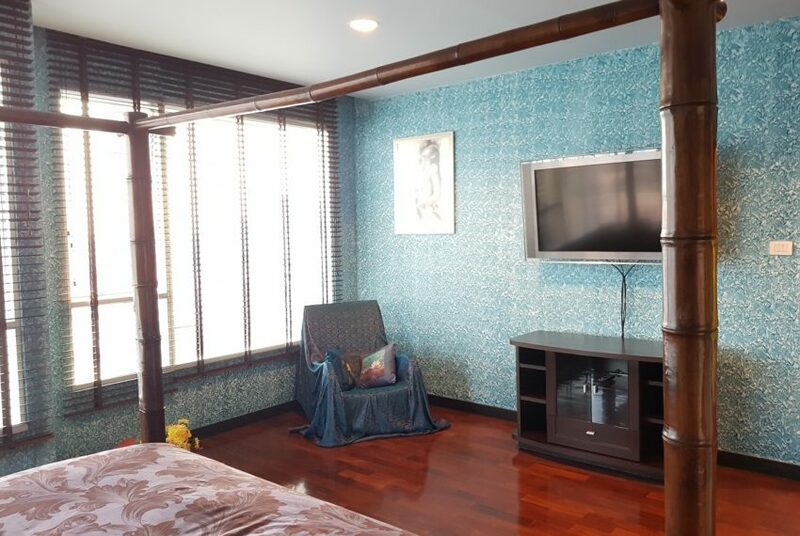 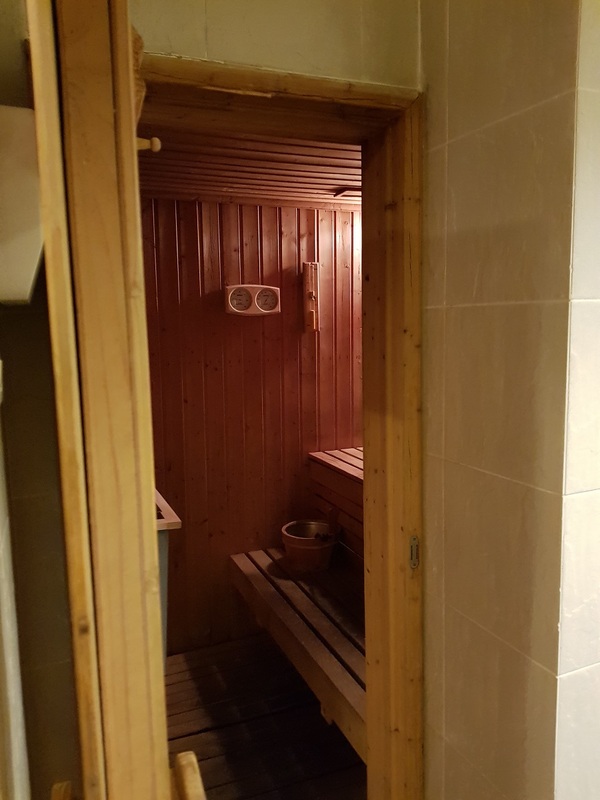 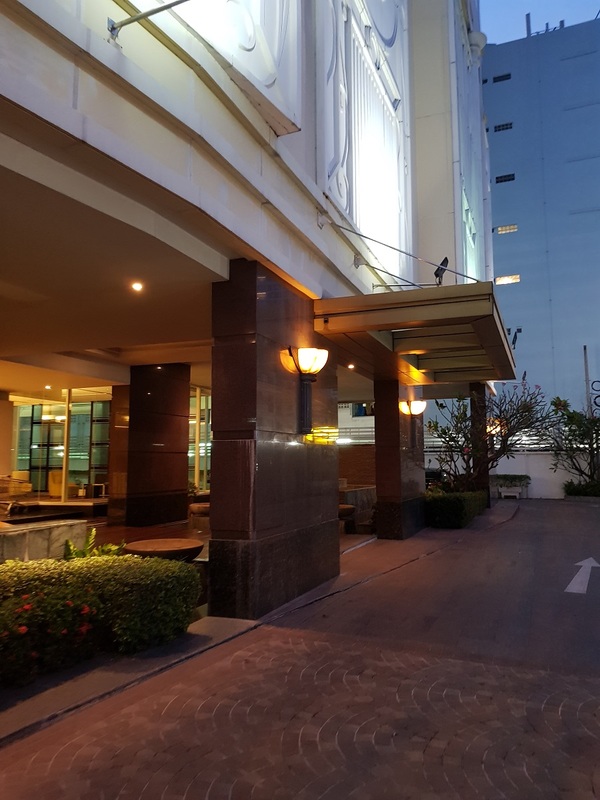 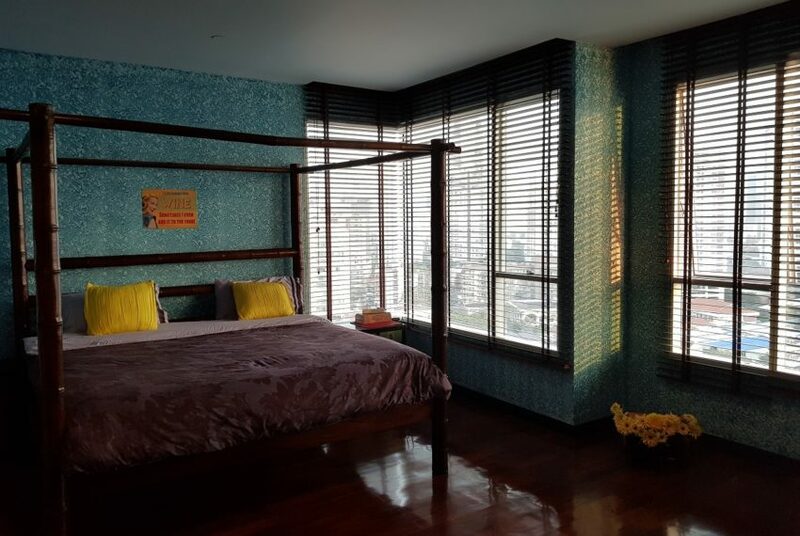 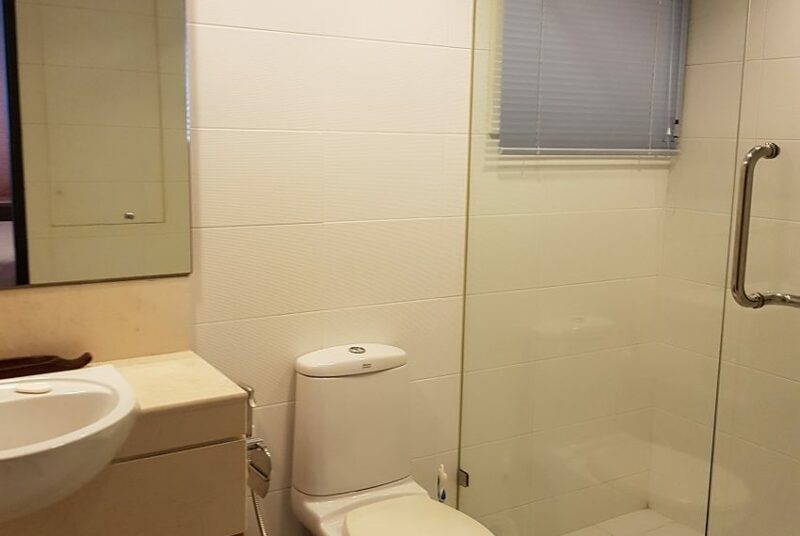 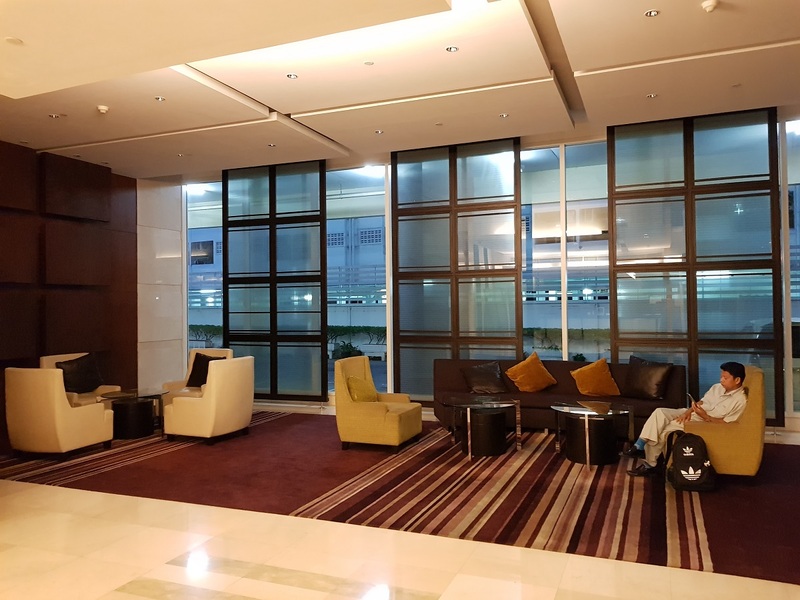 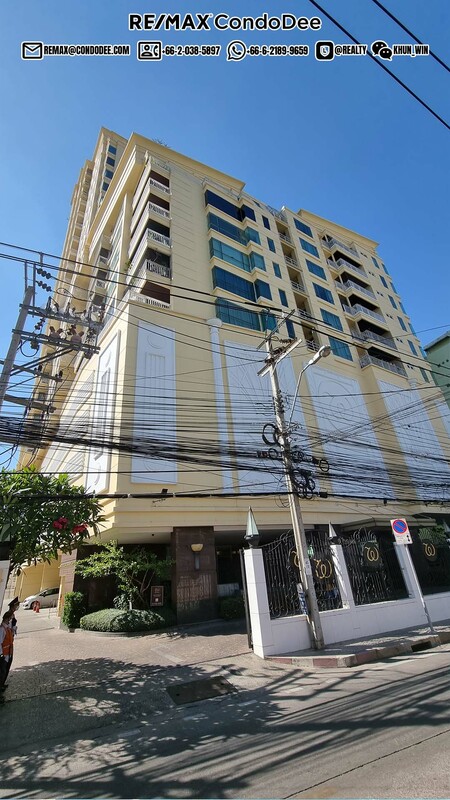 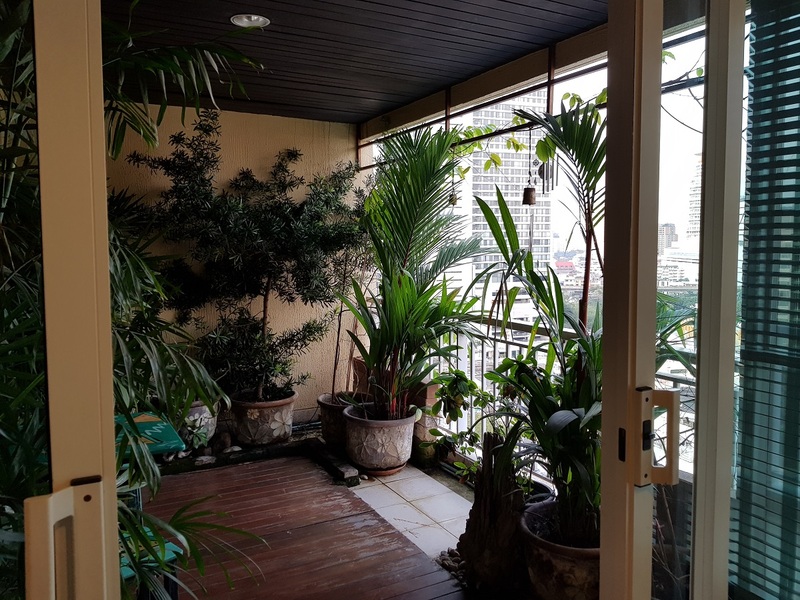 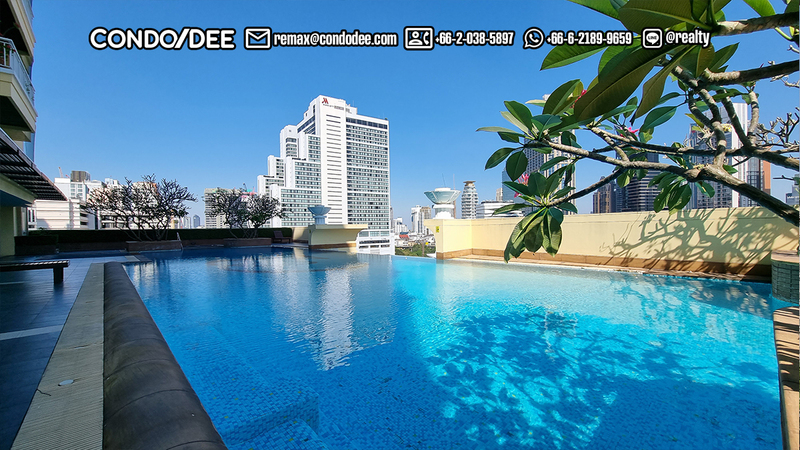 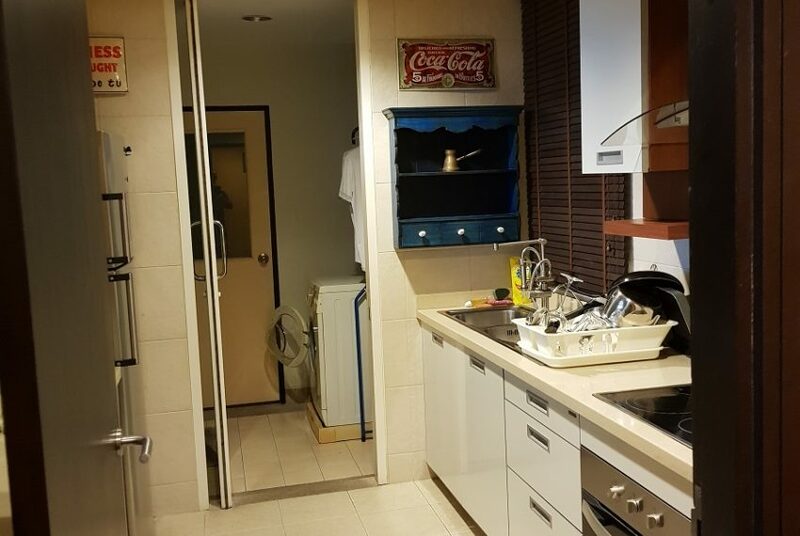 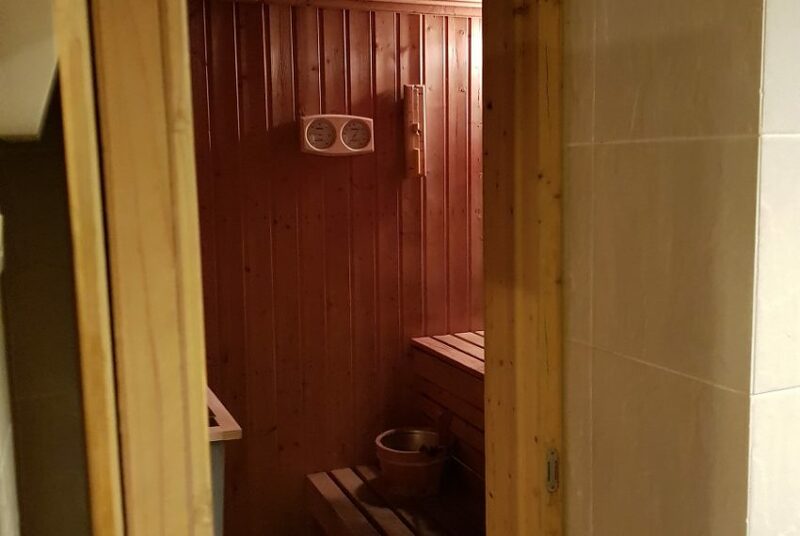 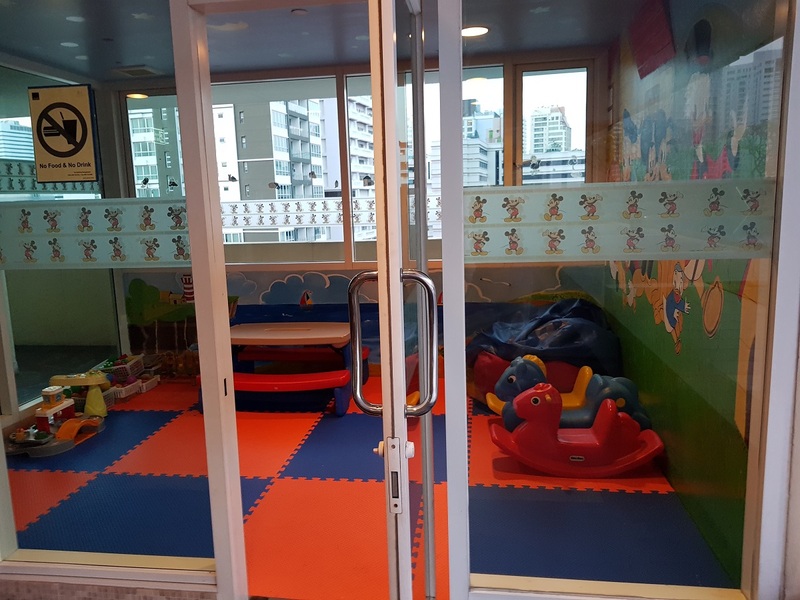 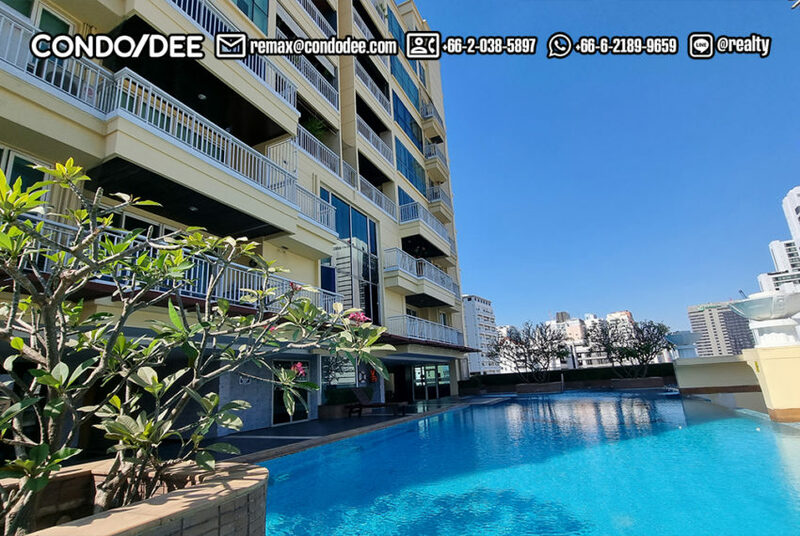 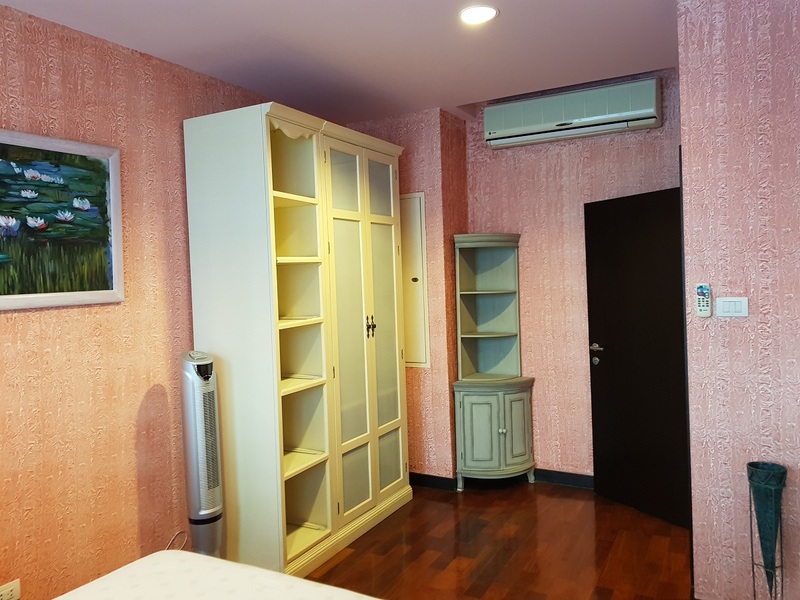 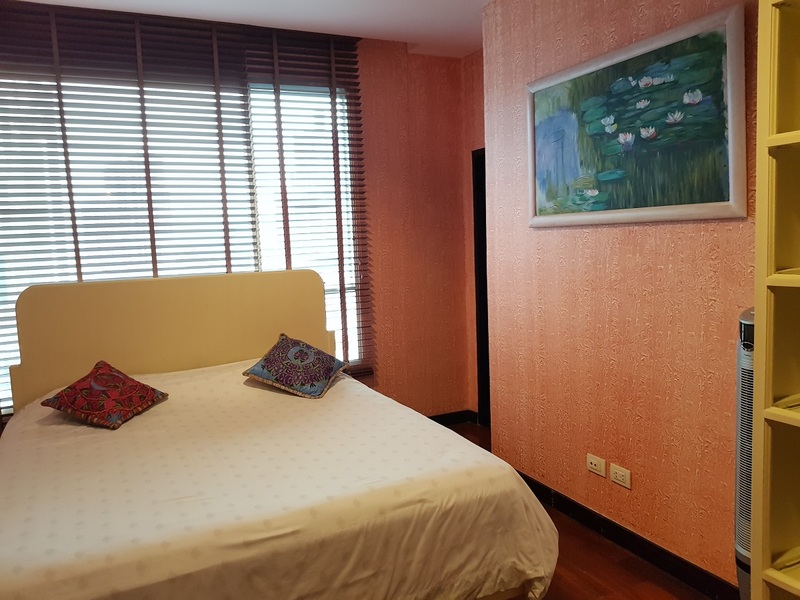 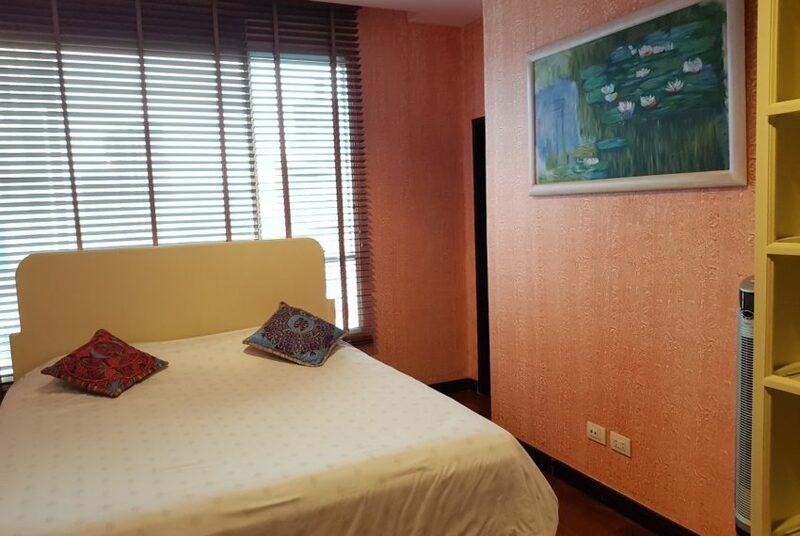 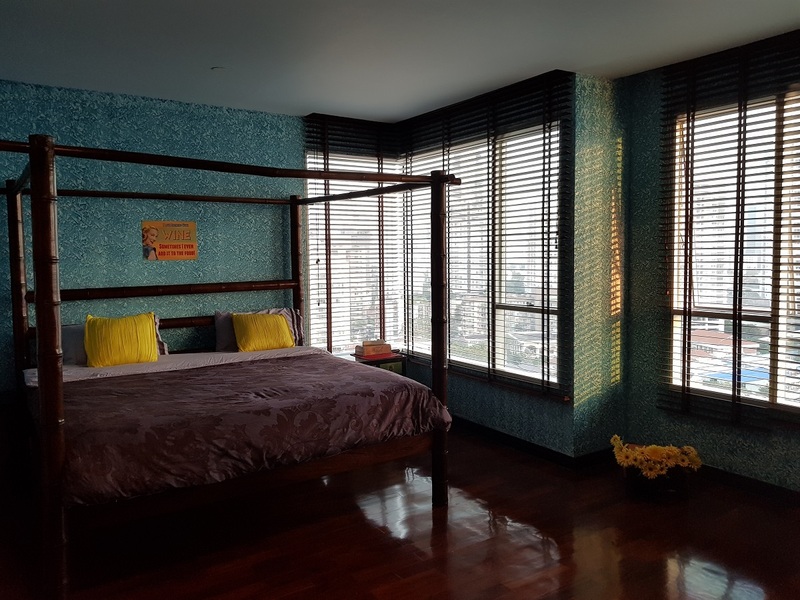 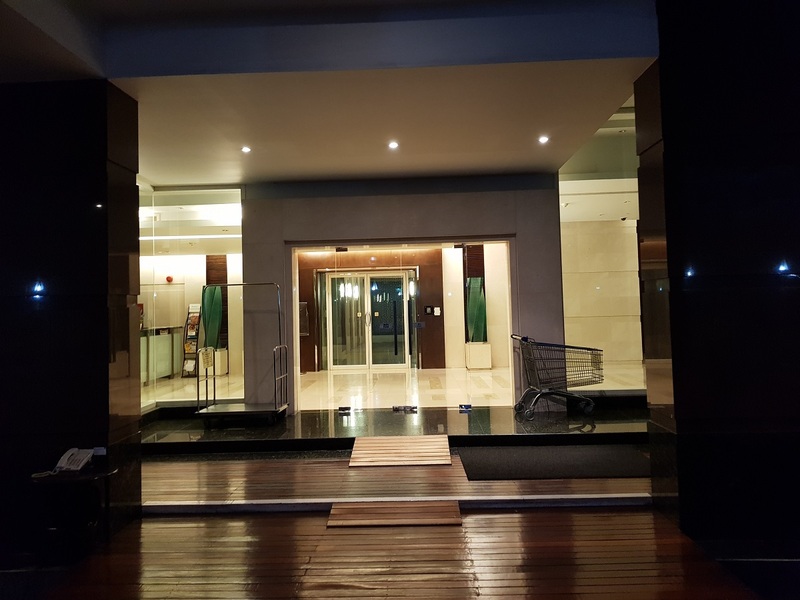 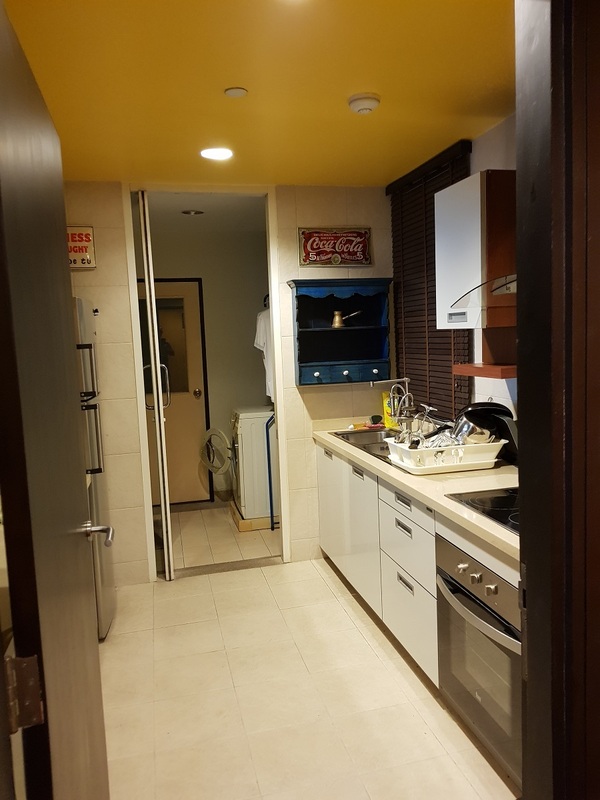 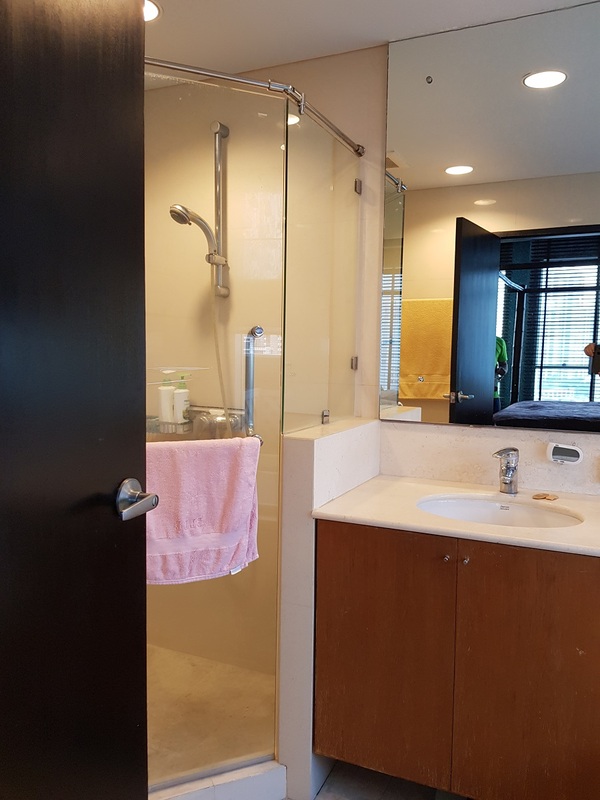 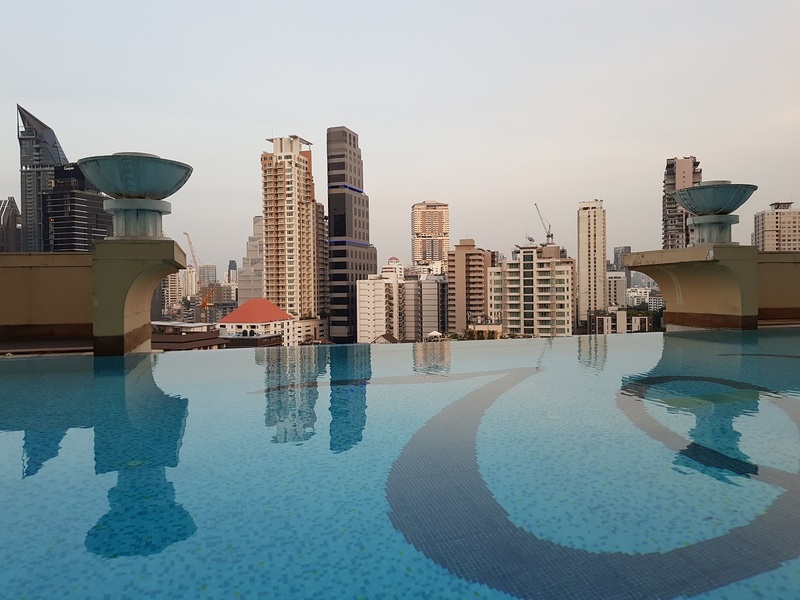 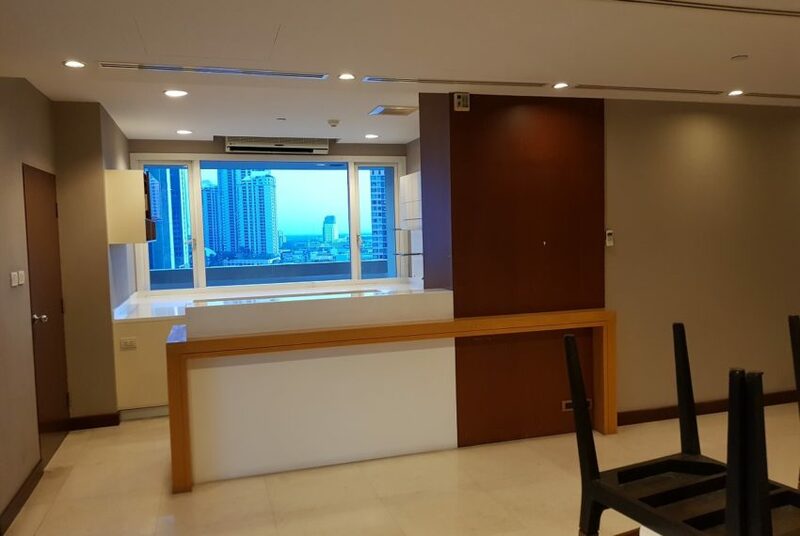 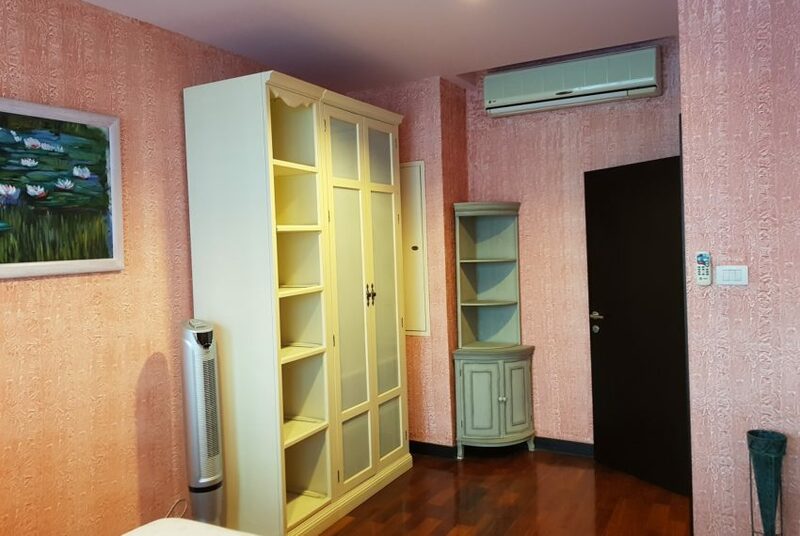 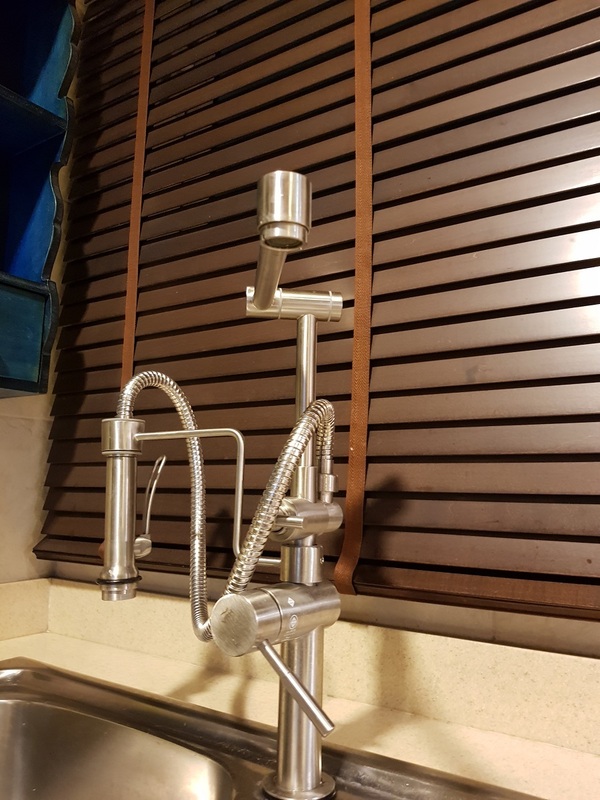 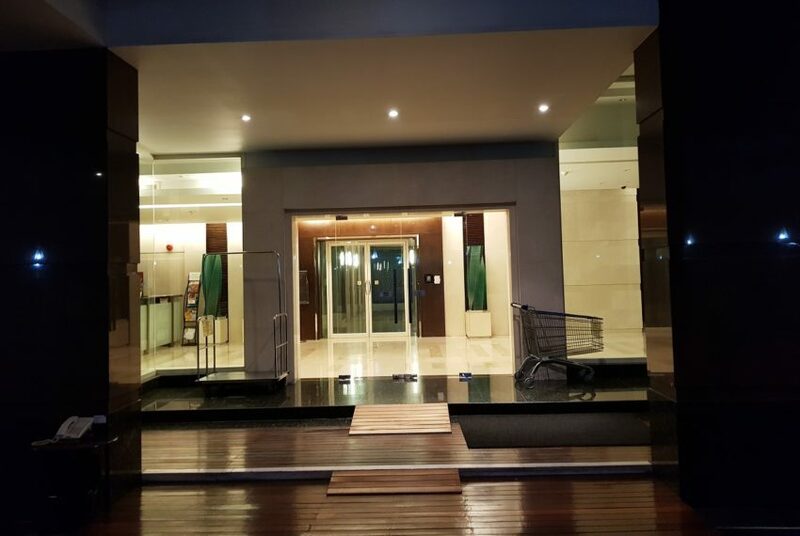 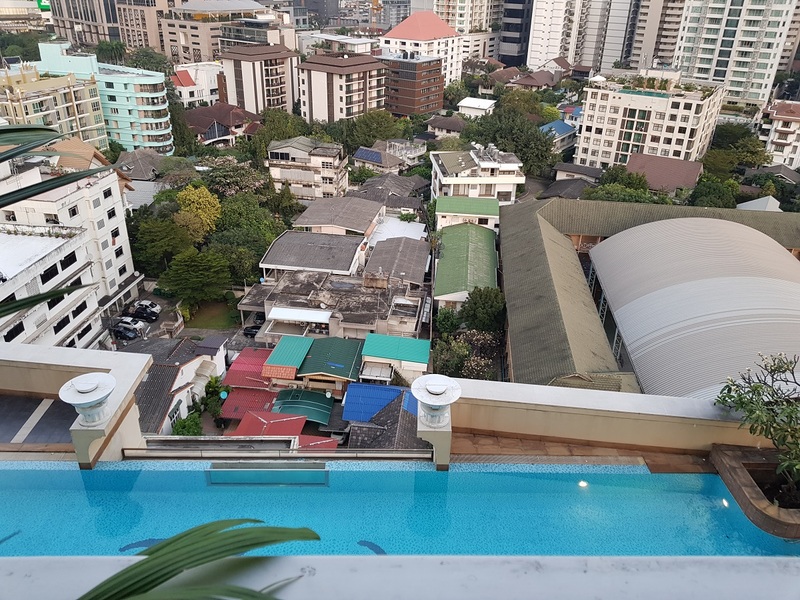 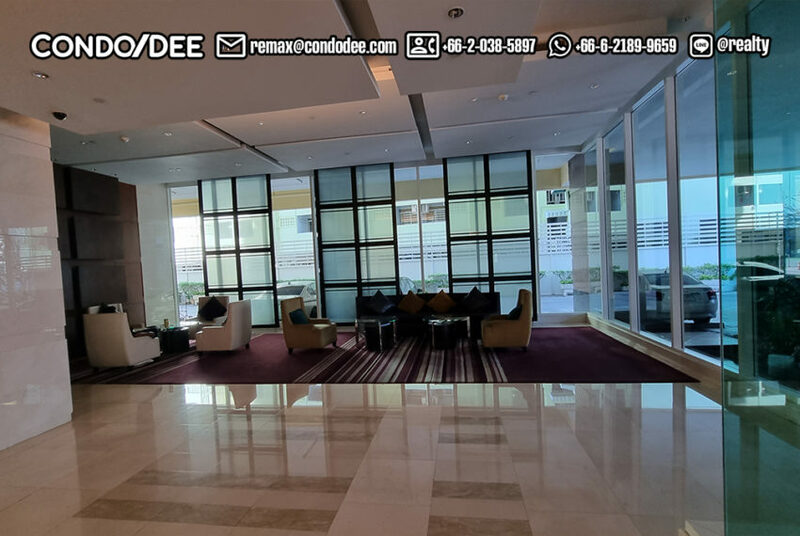 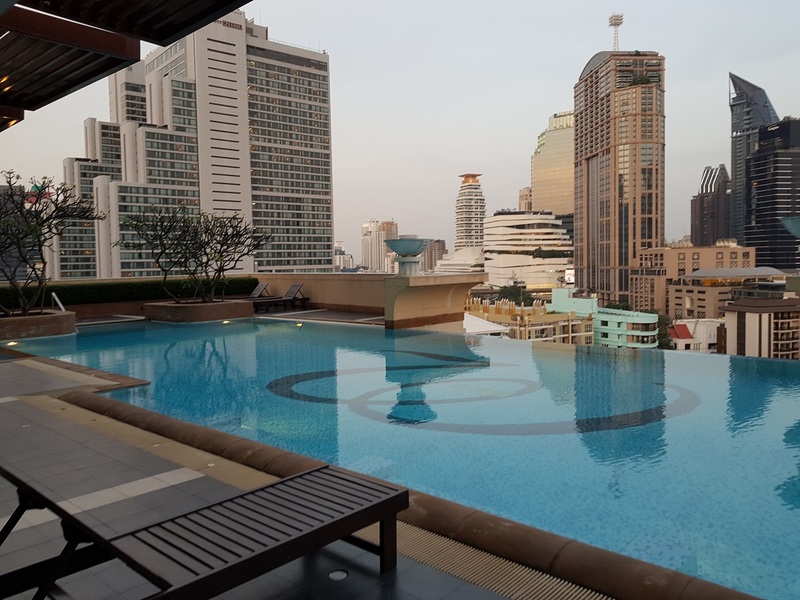 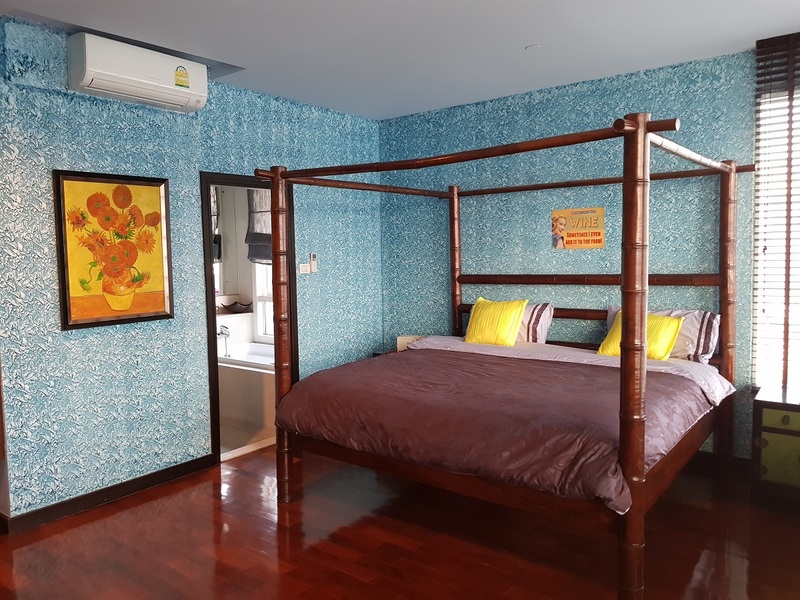 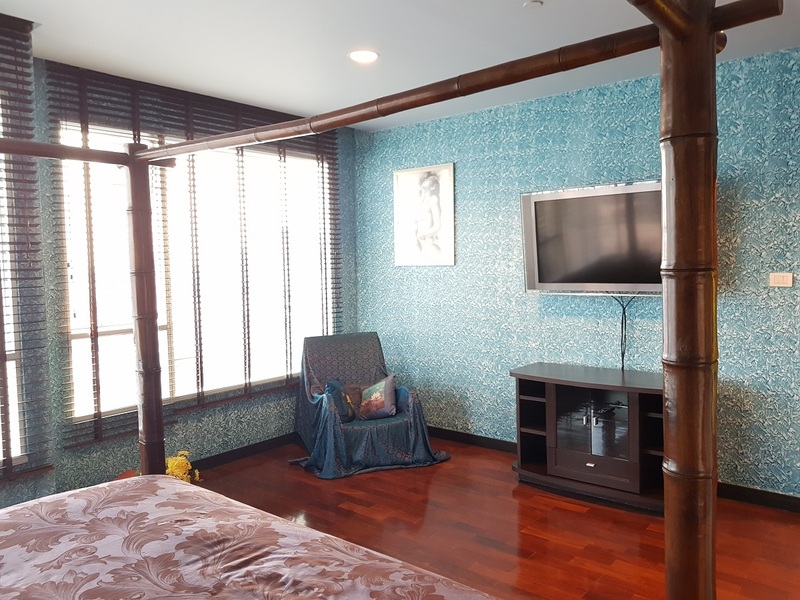 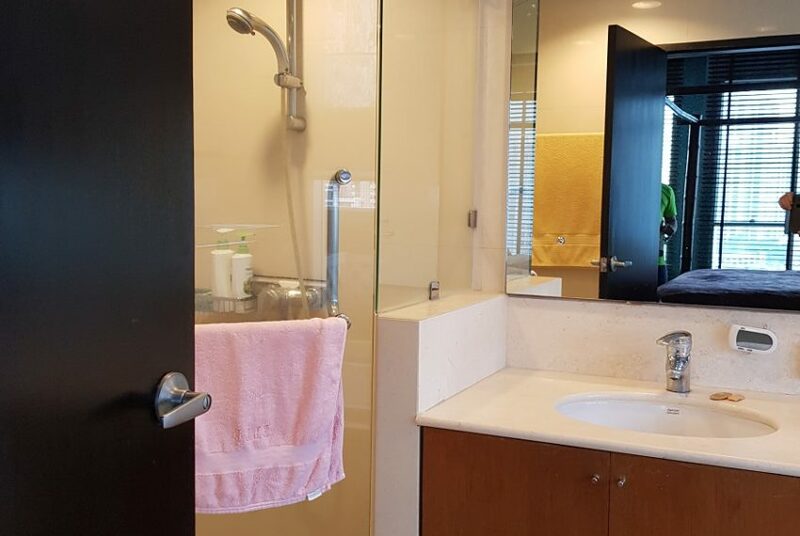 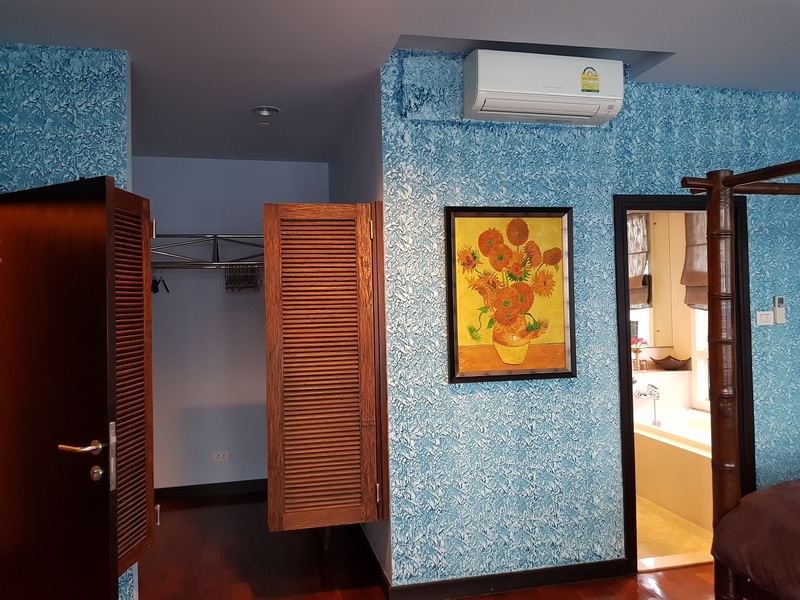 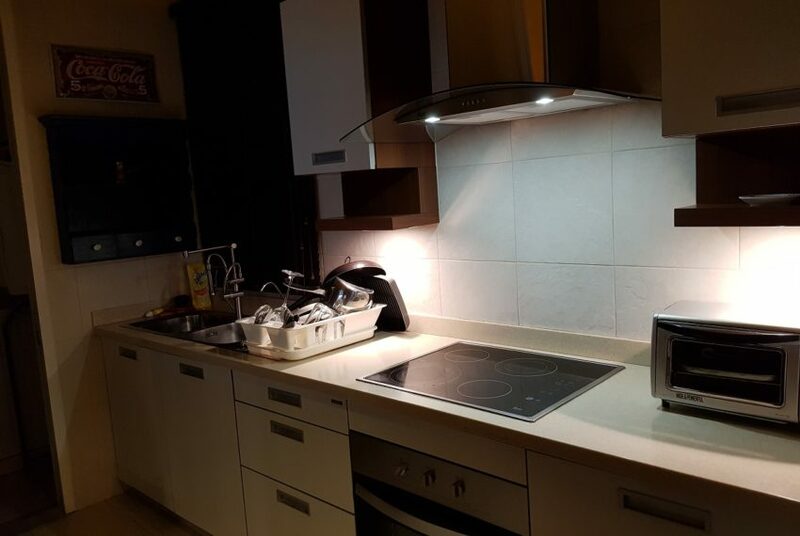 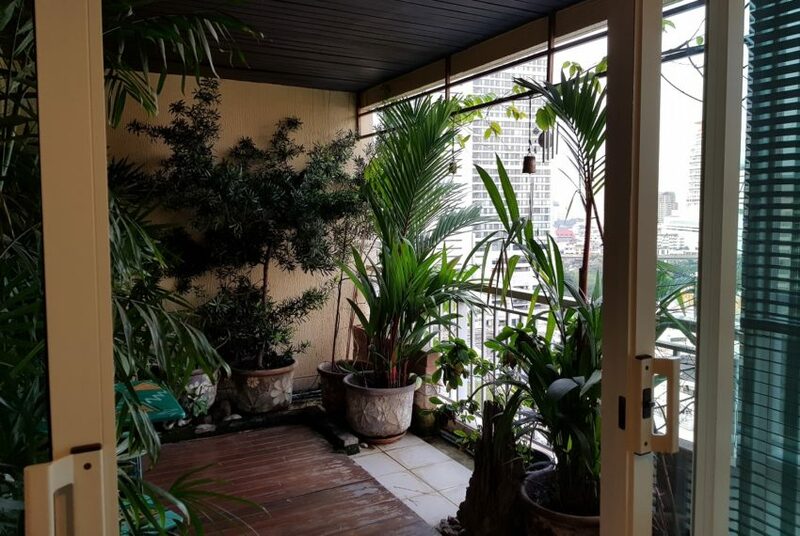 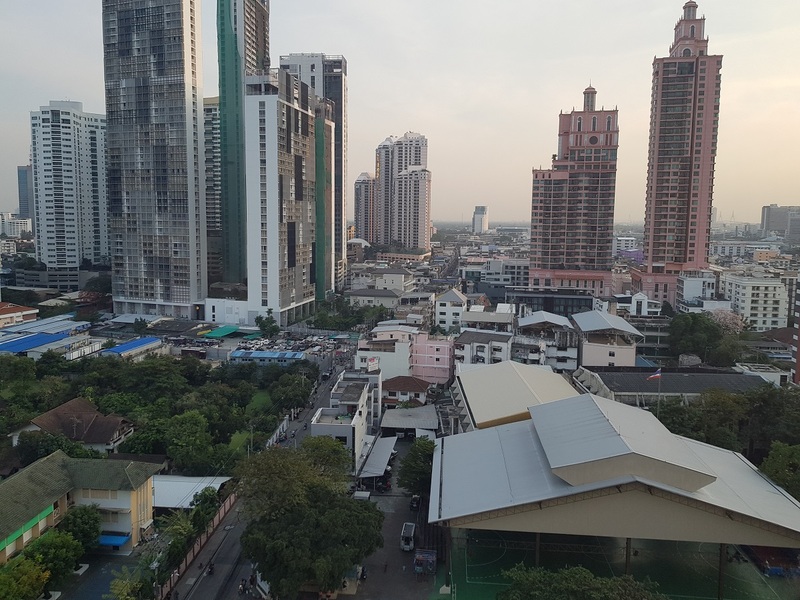 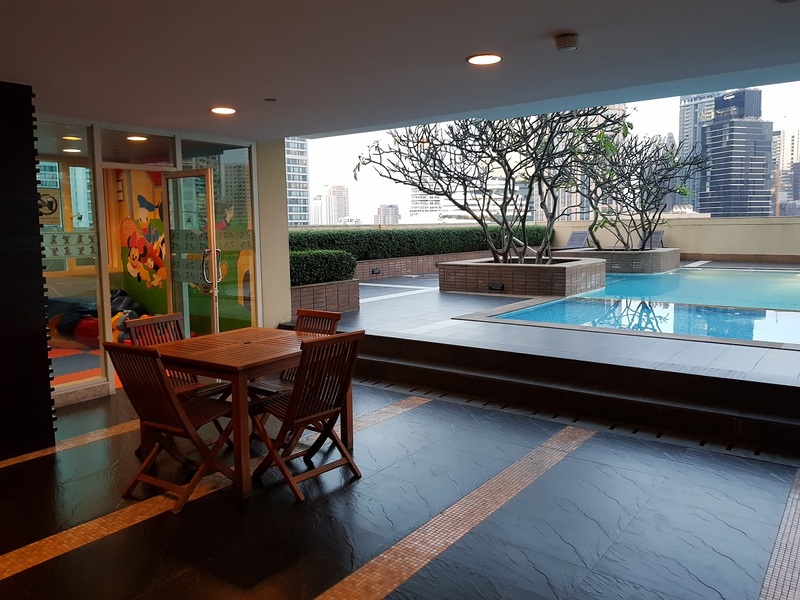 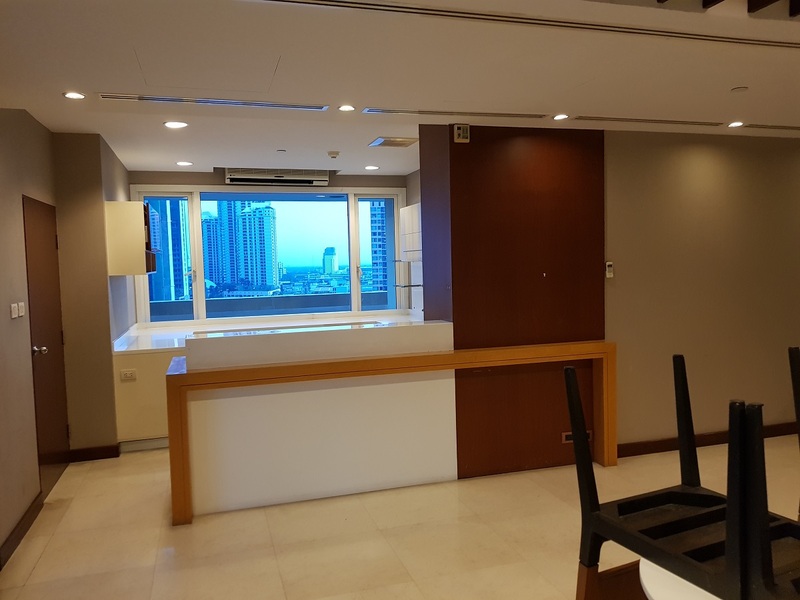 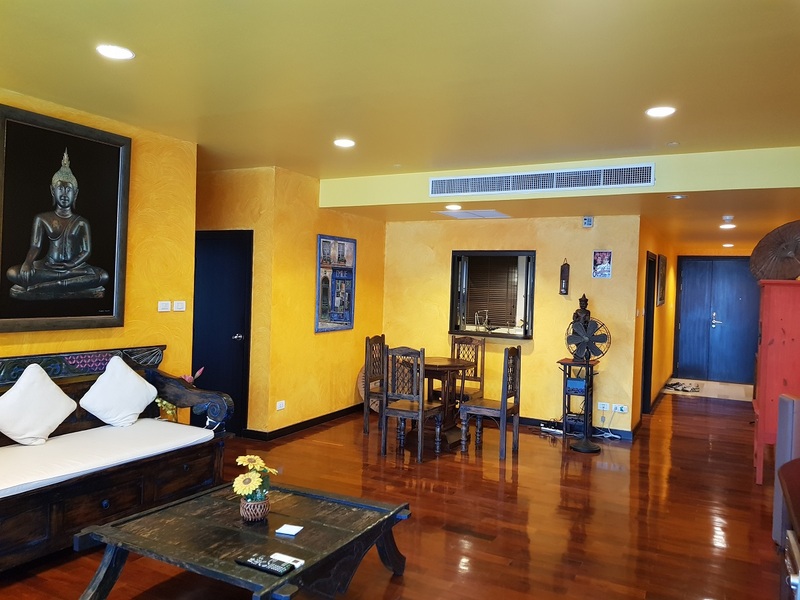 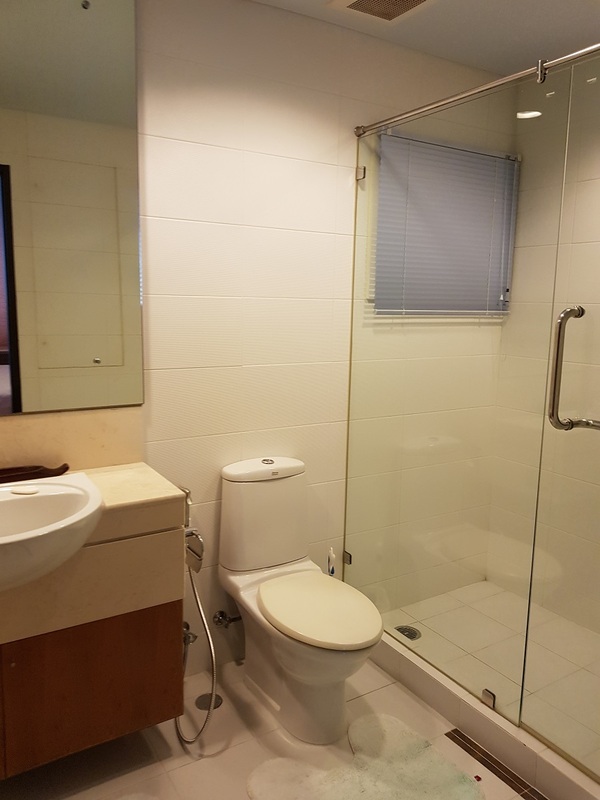 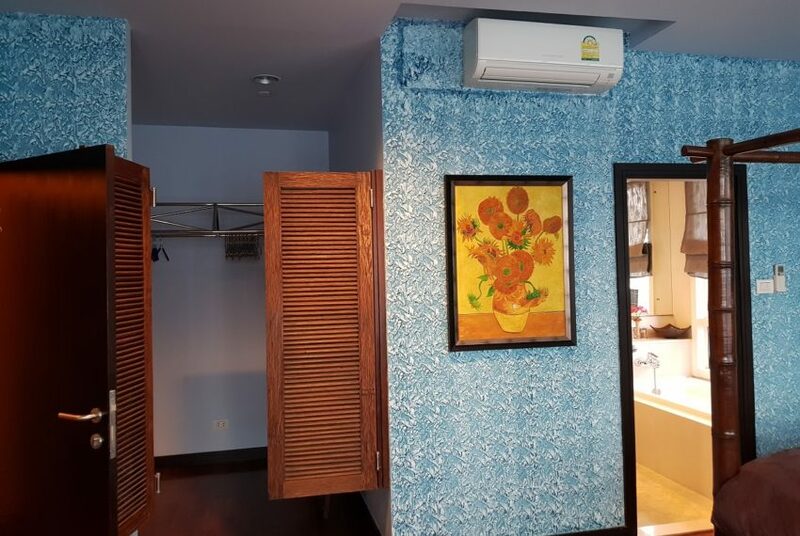 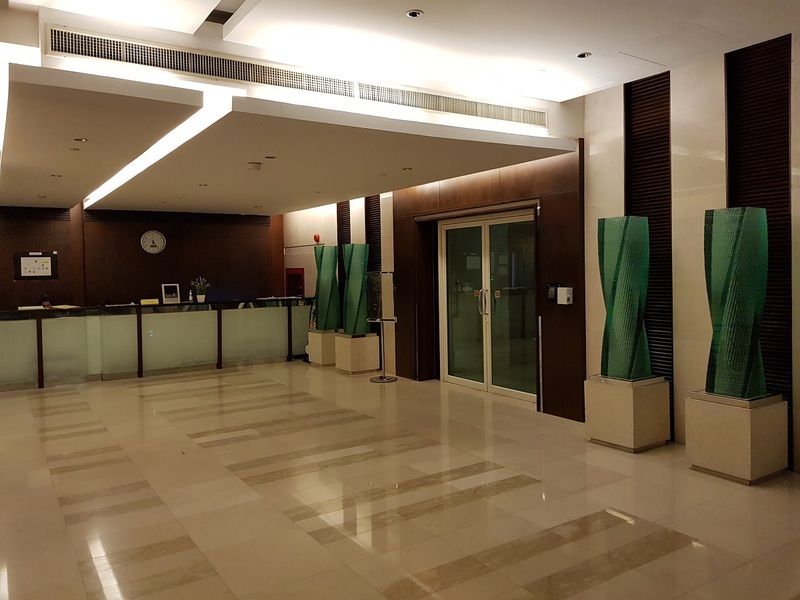 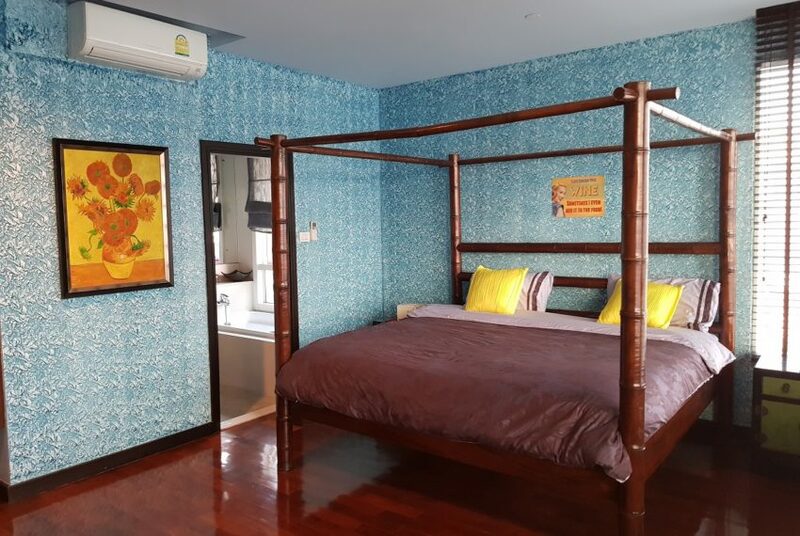 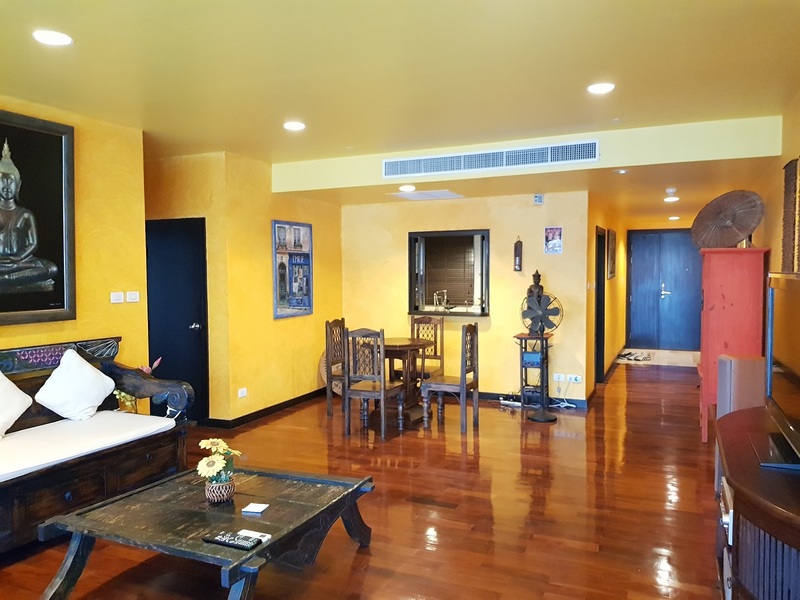 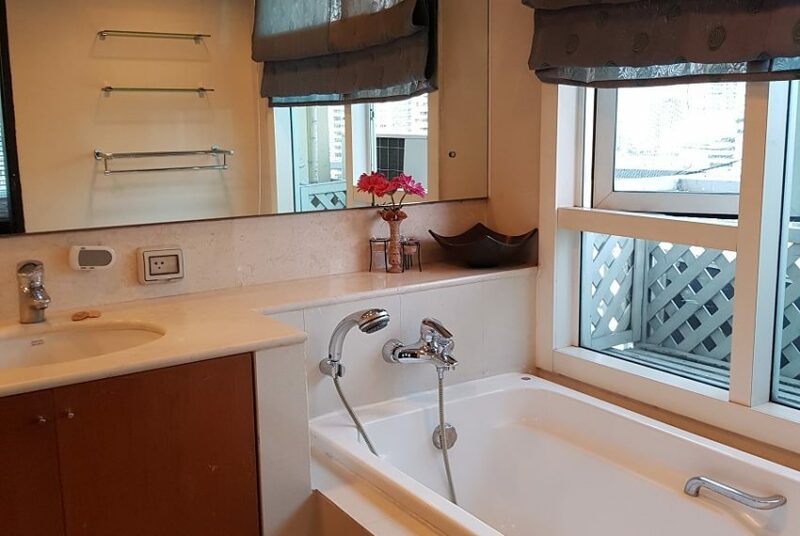 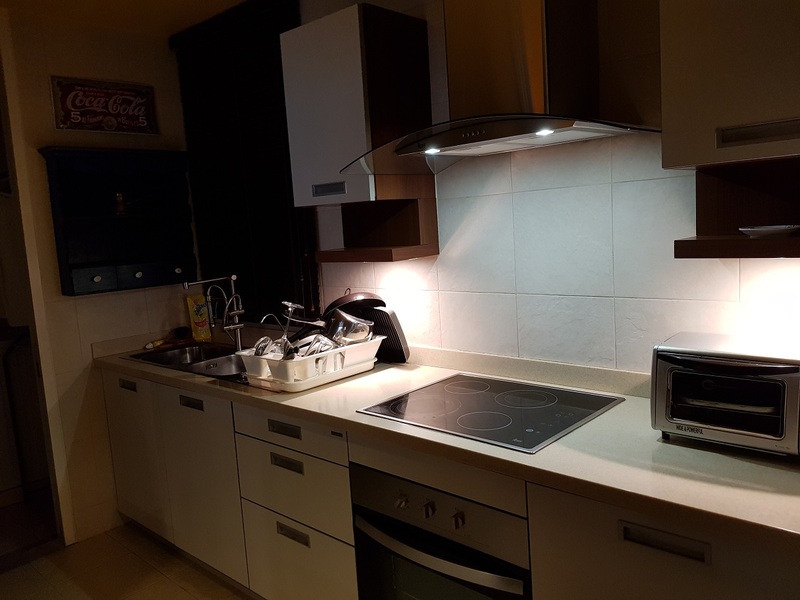 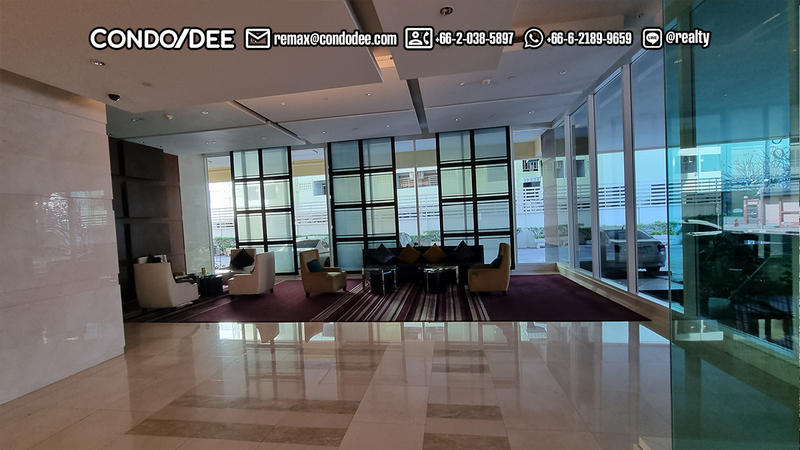 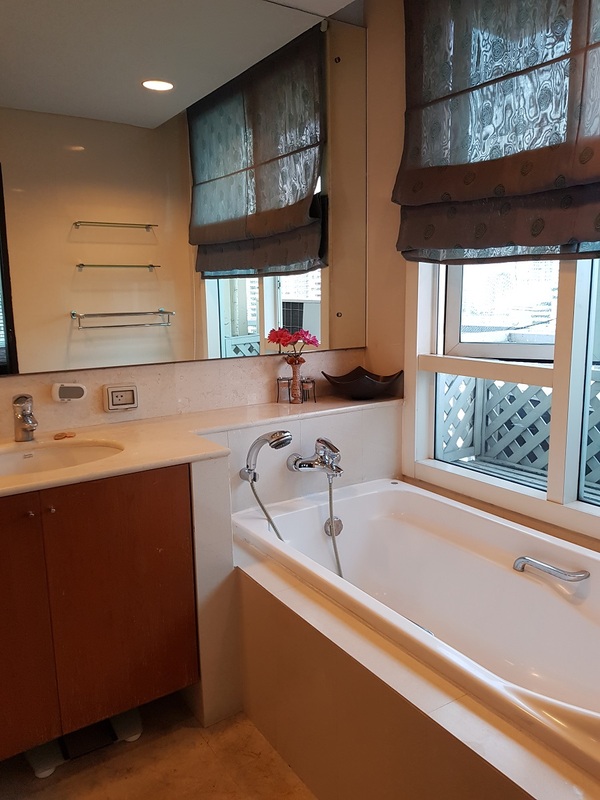 Wilshire Sulhumvit 22 is located between Phrom Phong and Asoke and it’s 1 km to Phrom Phong BTS station, making this condominium convenience and comfort of life. 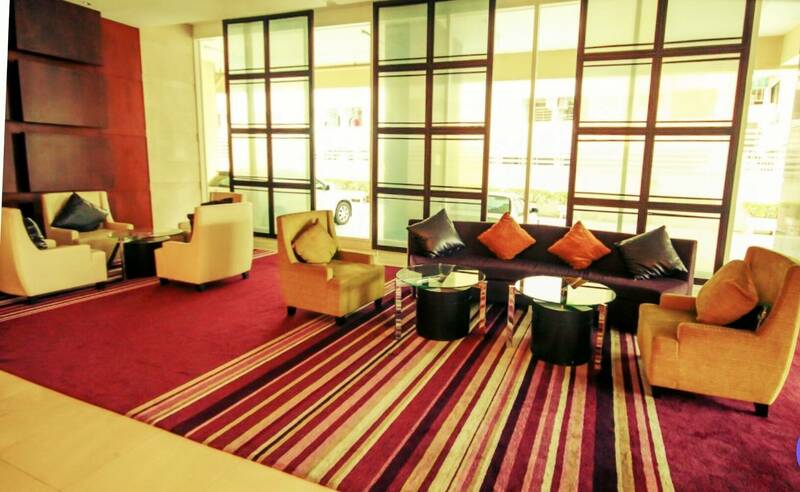 It is surrounded by variety of restaurants, bars, hotels and shopping outlets. 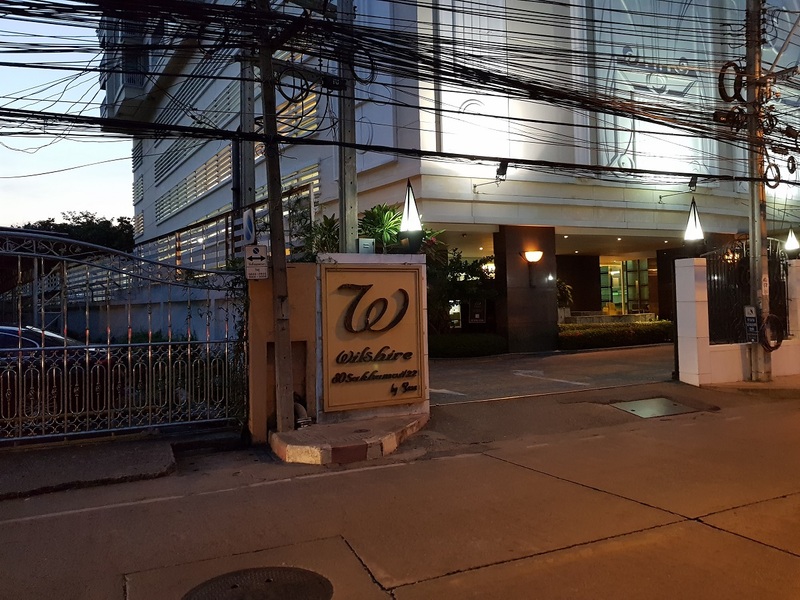 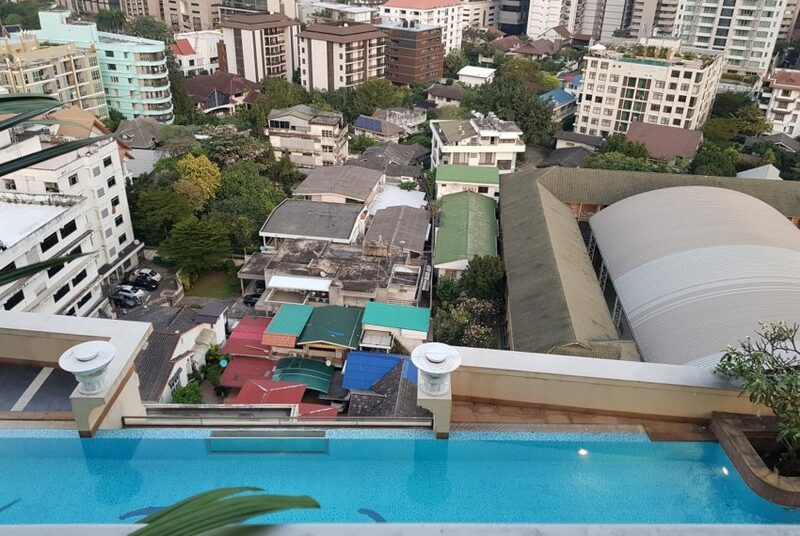 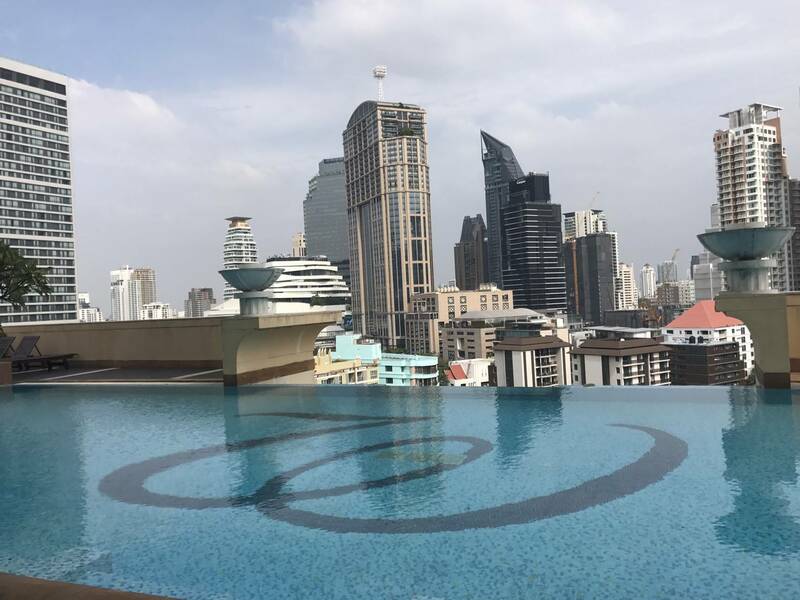 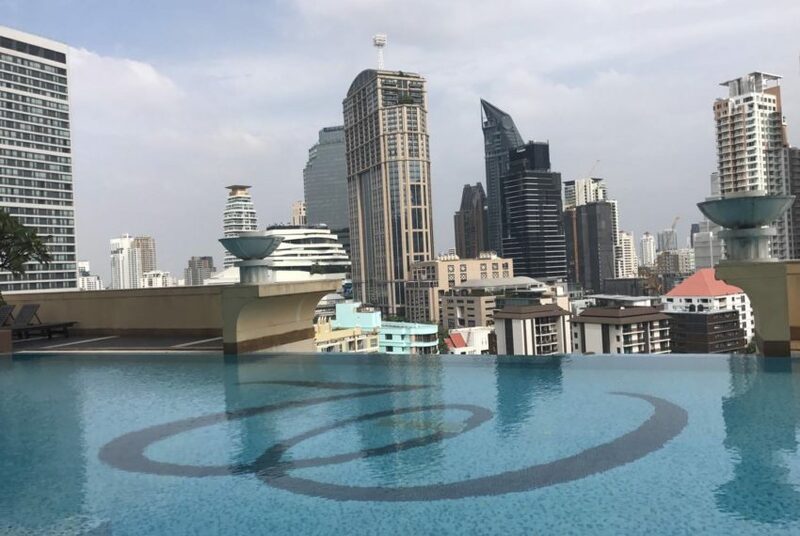 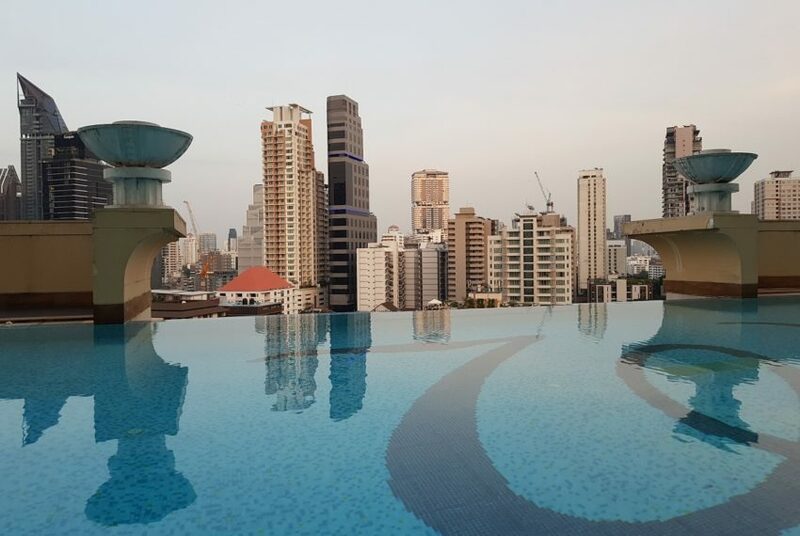 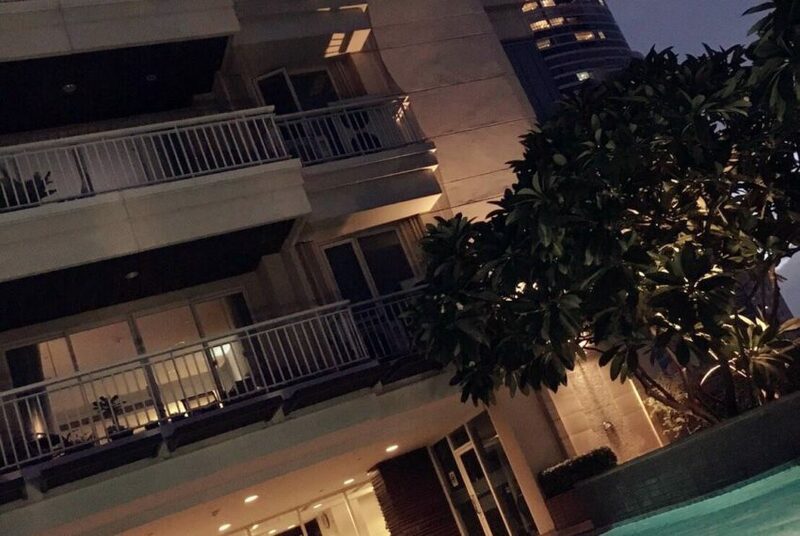 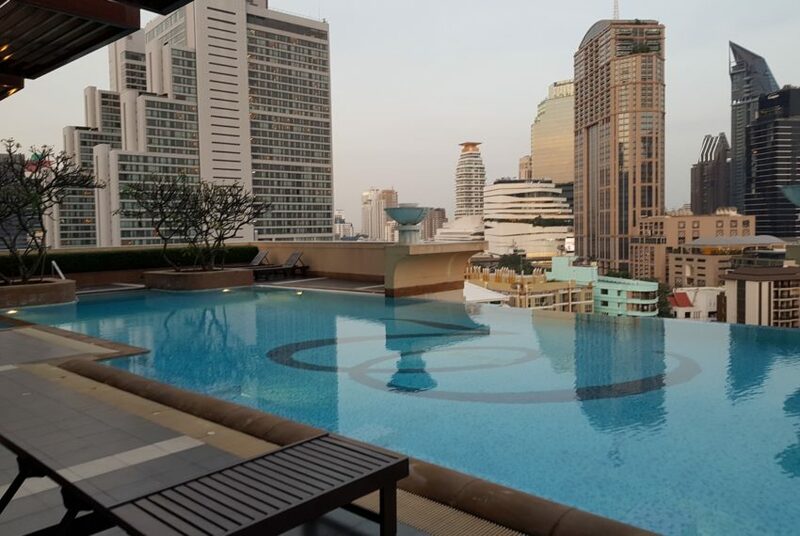 The average sale price at Wilshire Sukhumvit 22 is about the current average sale price in the district and 25-30% above the average price in Bangkok. 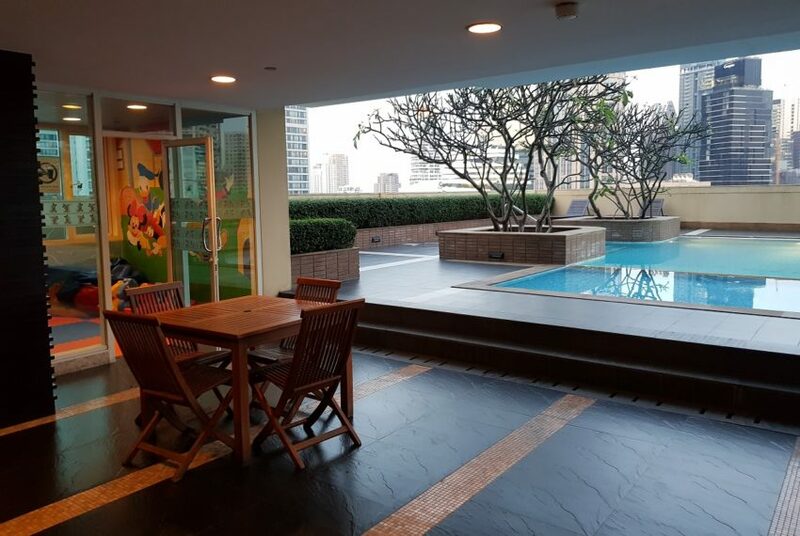 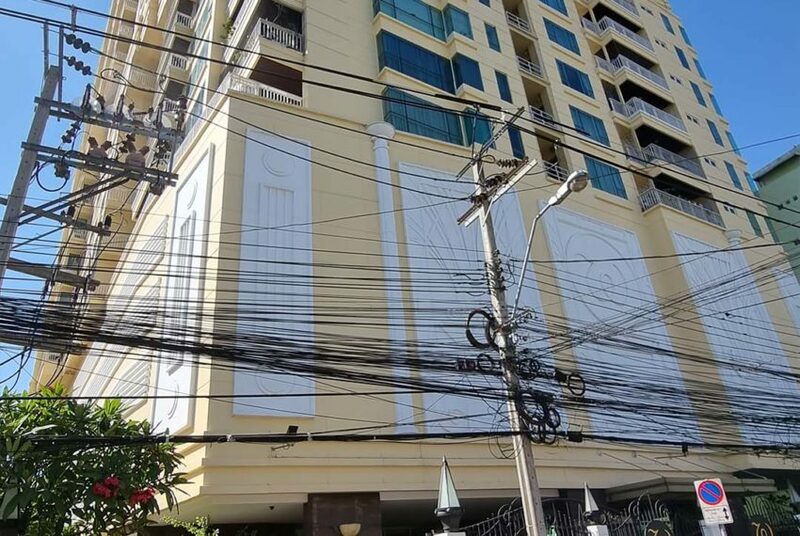 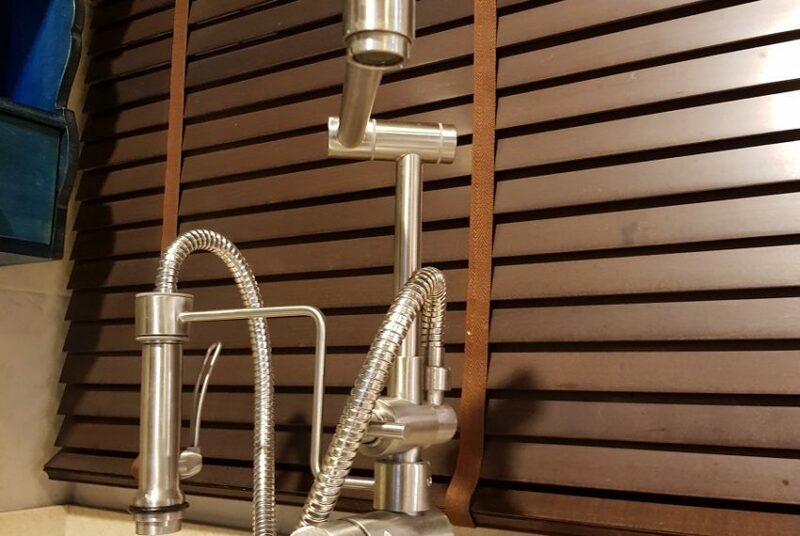 Rental prices at this project are about the average in district and 10-15% below the average price in Bangkok.